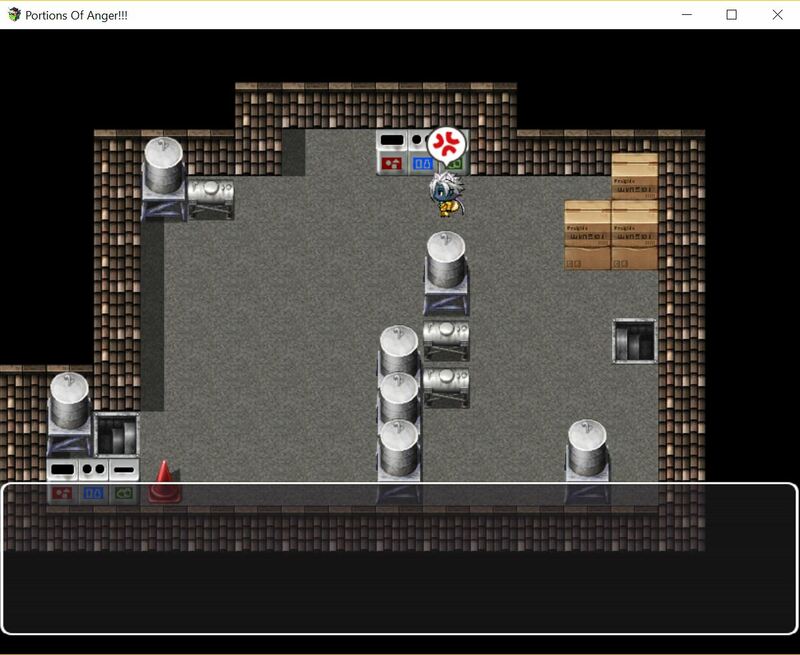 From our previous final proposal, we have decided to make an interactive game based on a storyline. 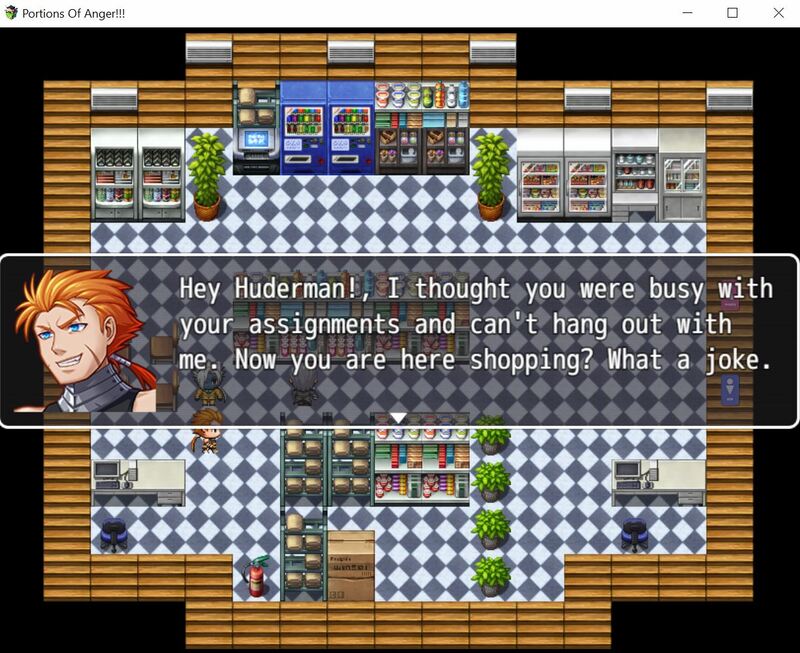 It is a story based on a student, Huderman who needs to try to do many solutions to make him manage his anger between his assignments and social life. 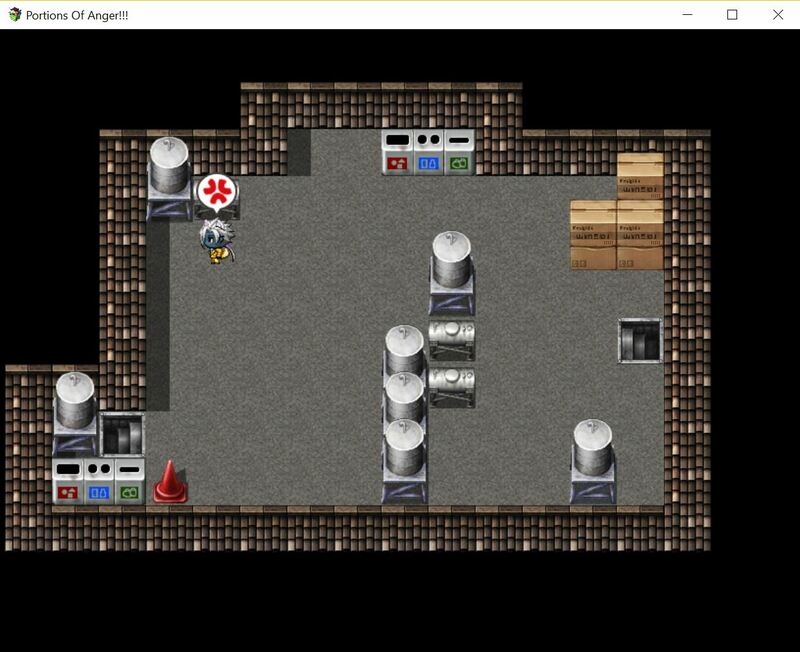 And we have added screenshots of our process while making this game. 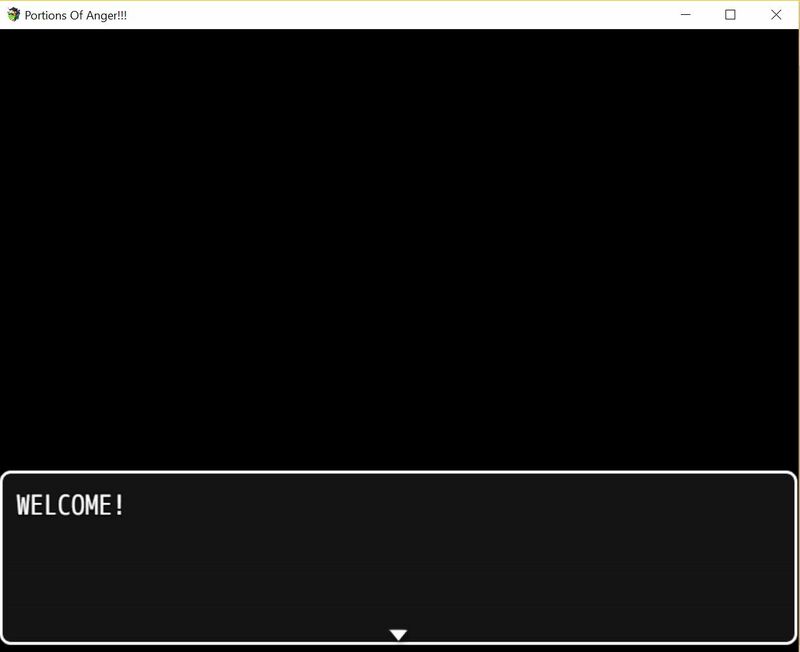 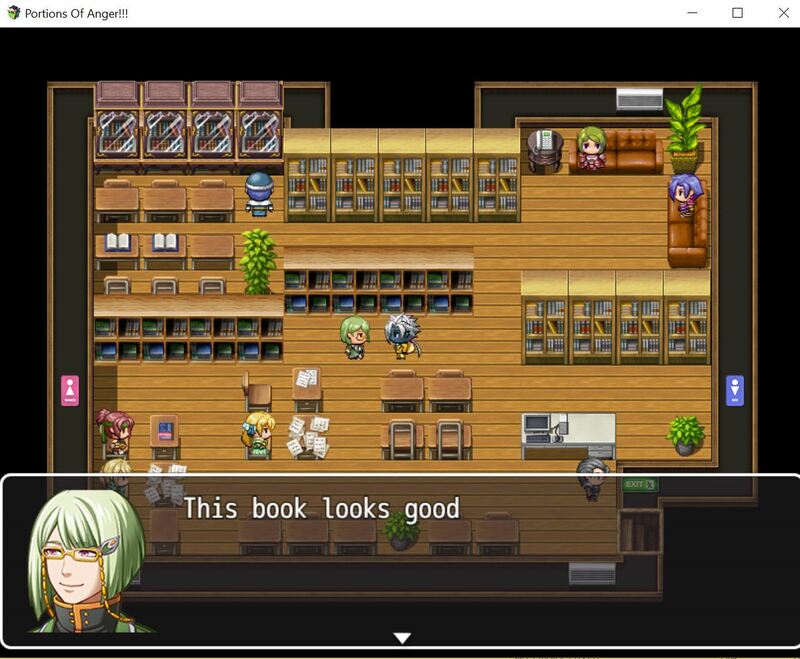 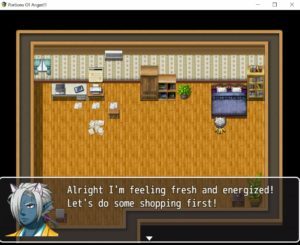 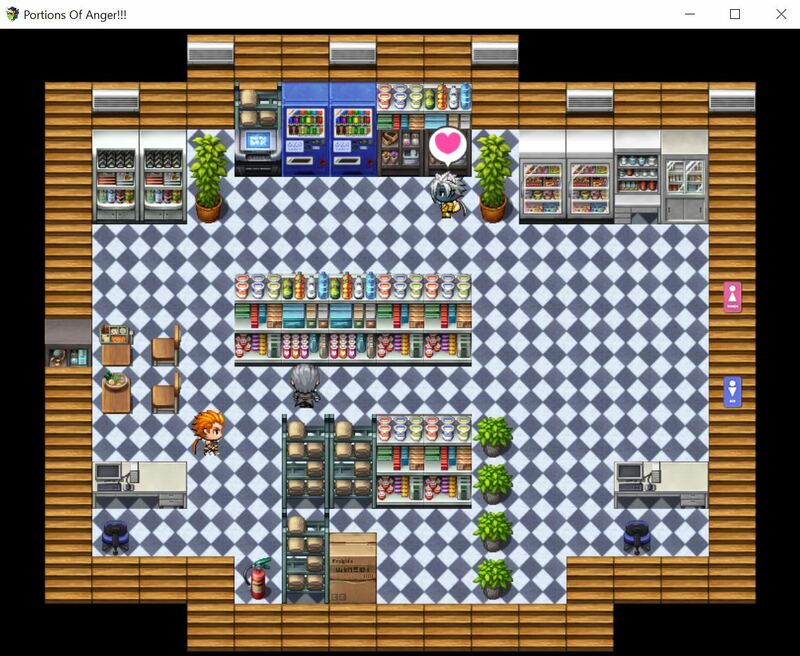 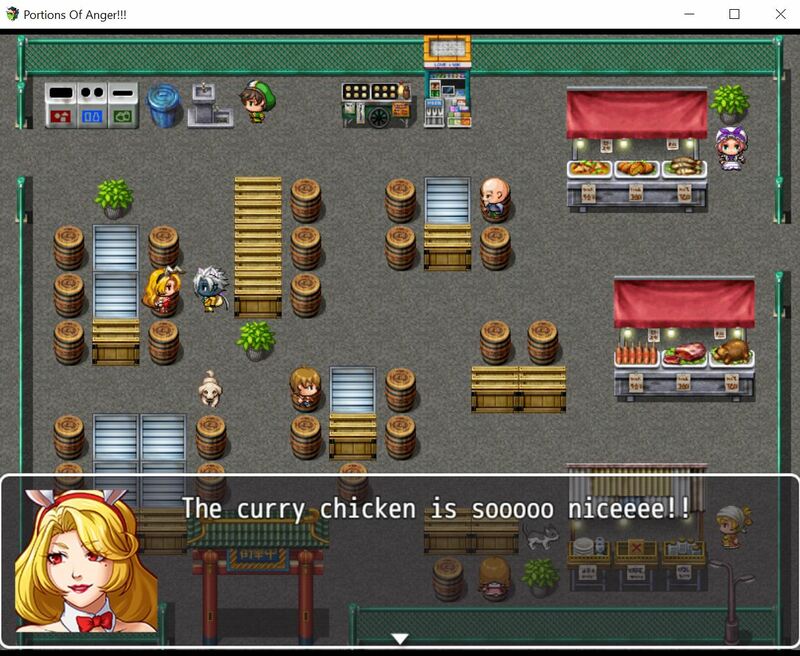 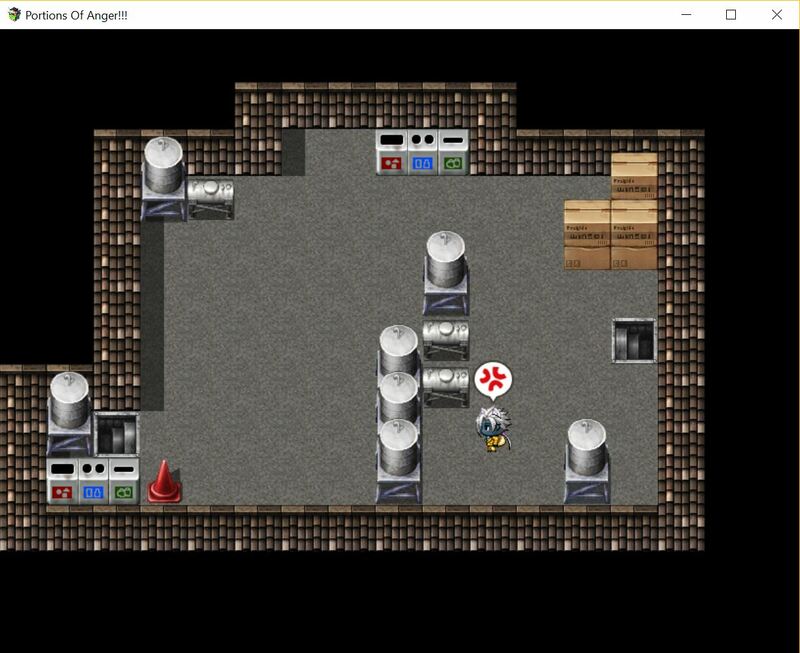 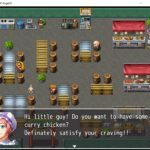 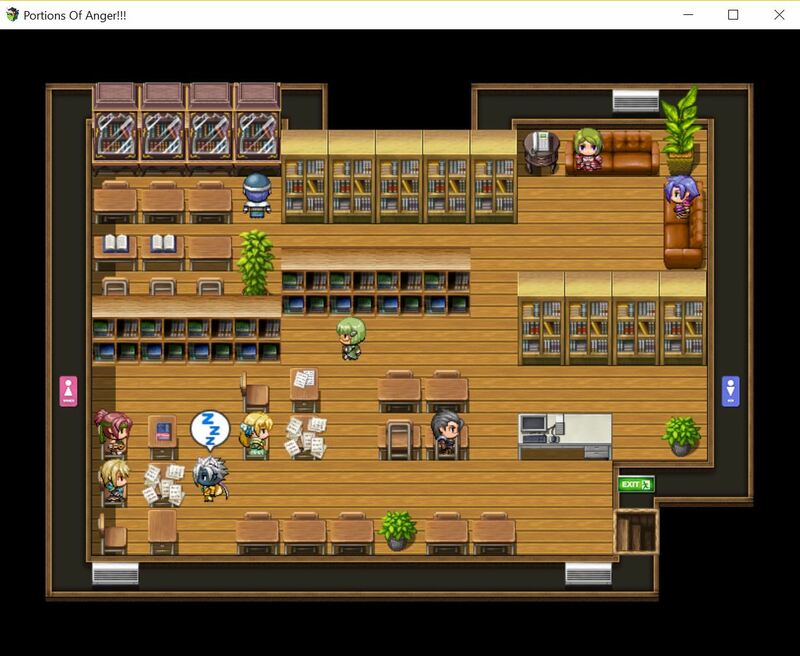 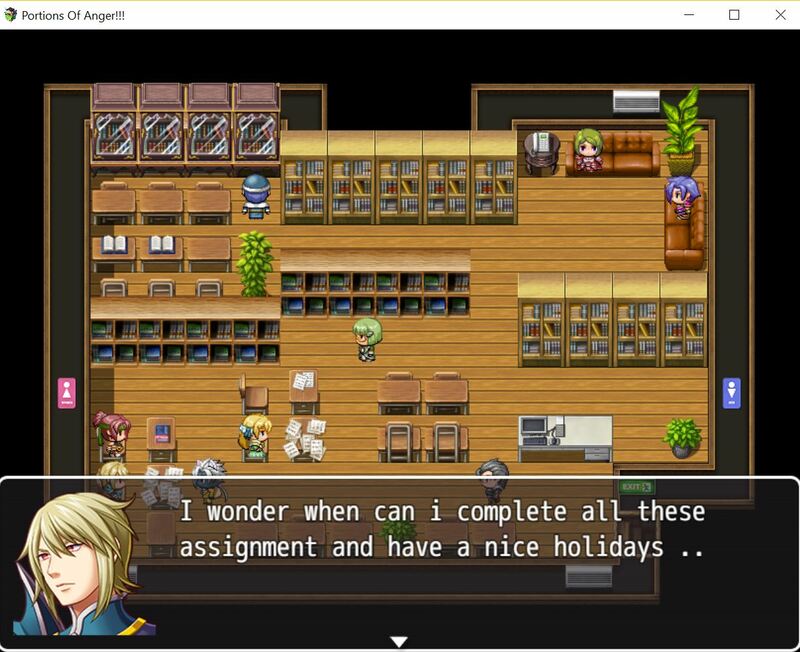 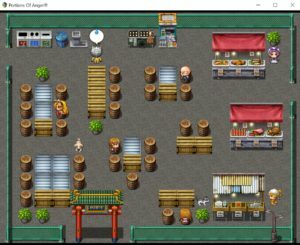 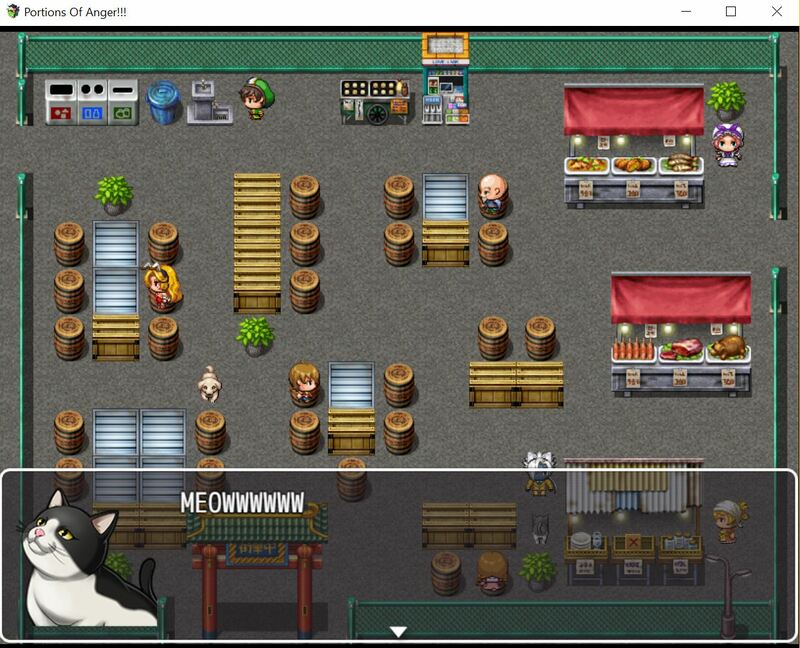 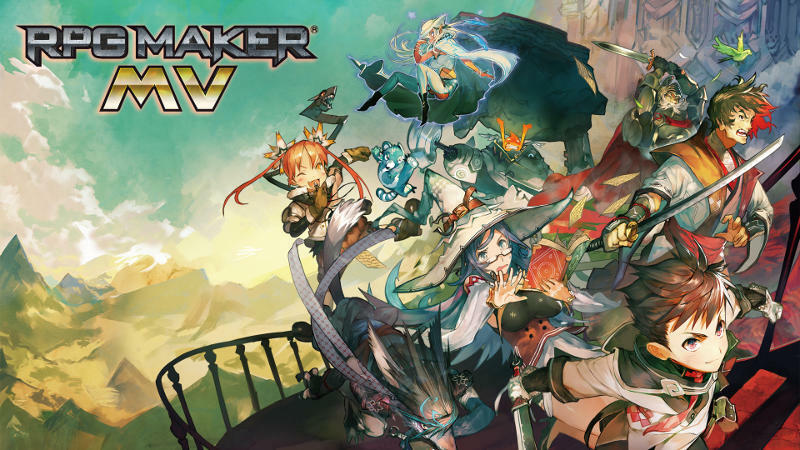 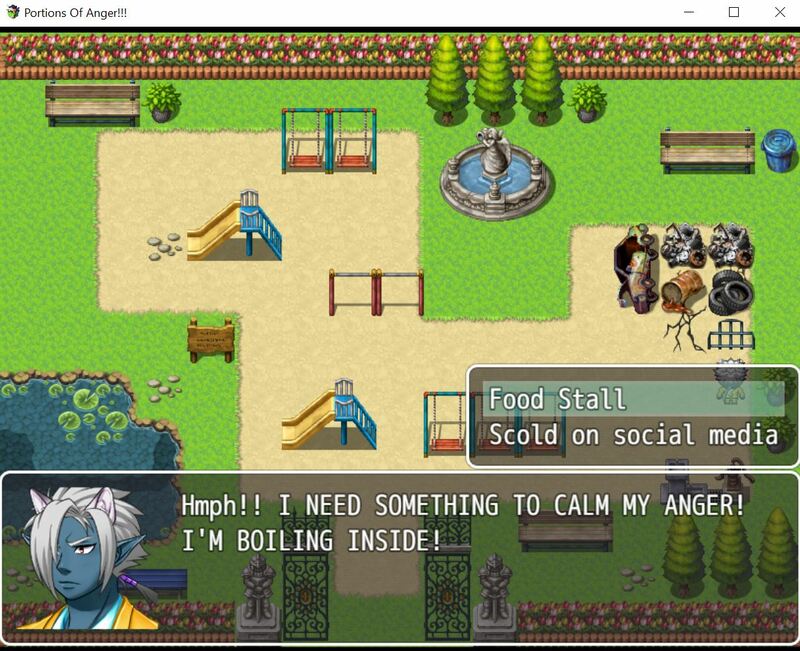 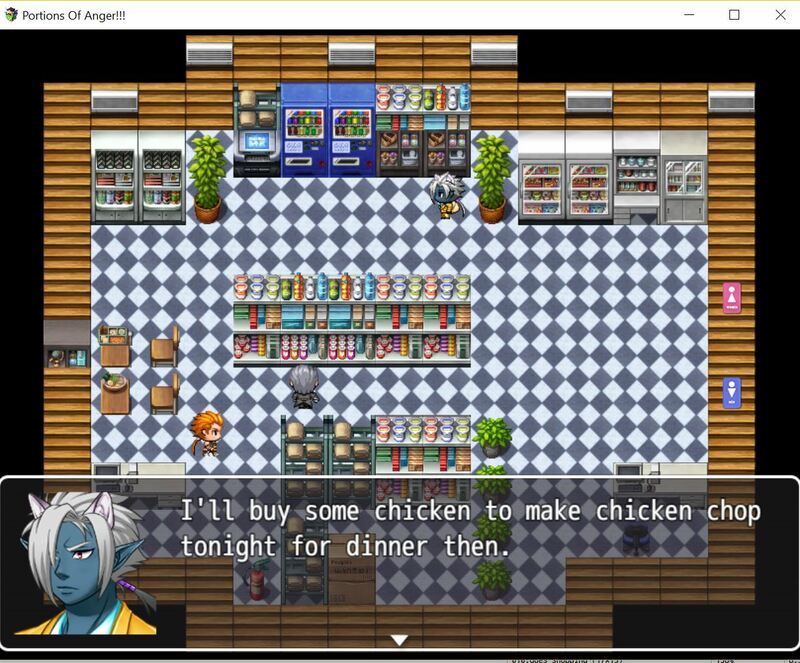 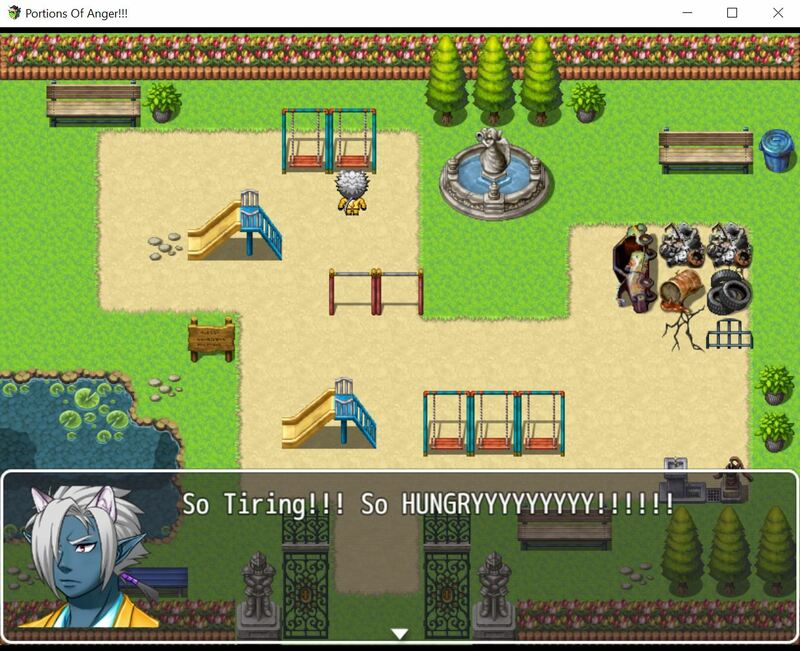 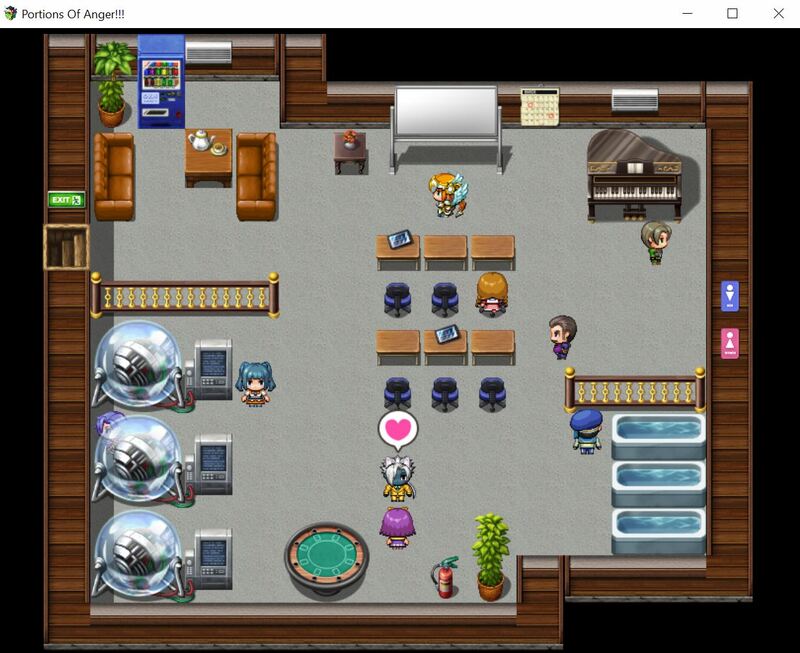 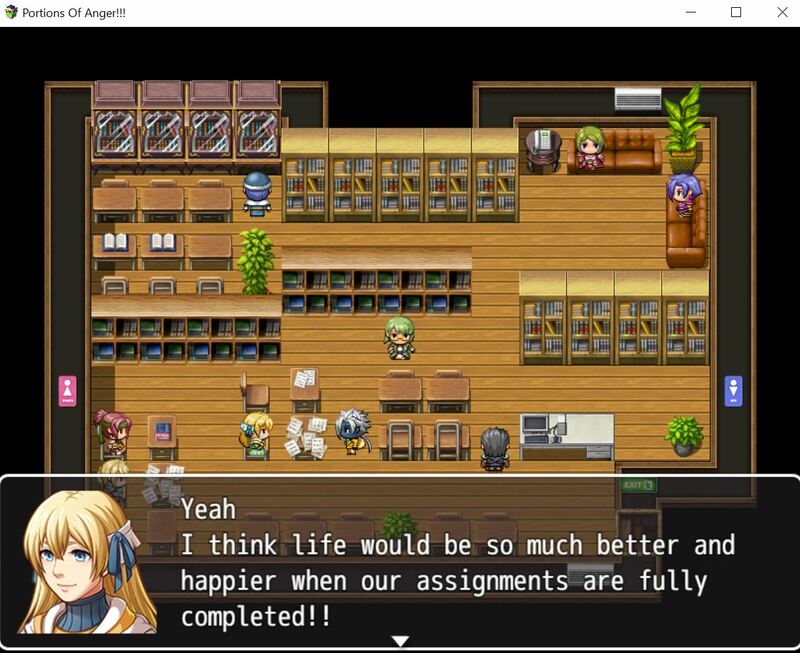 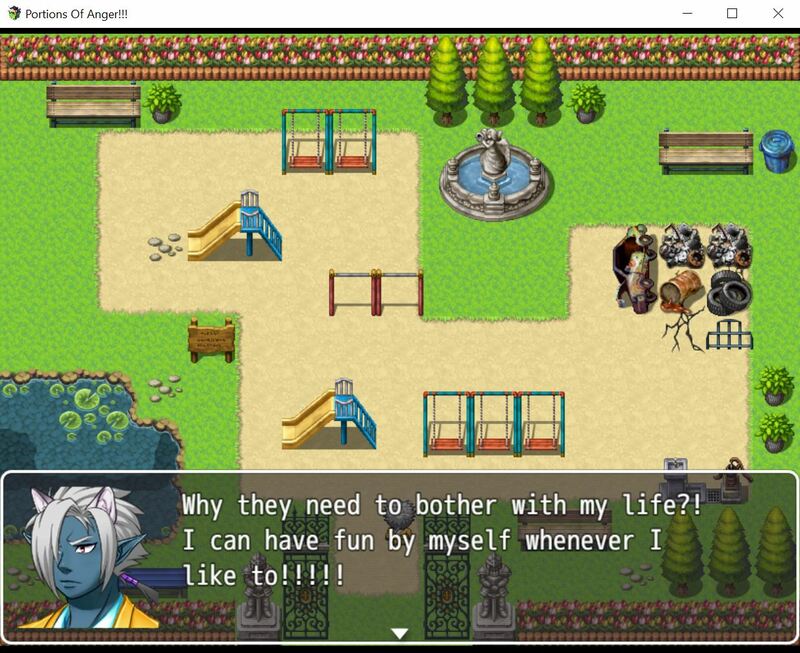 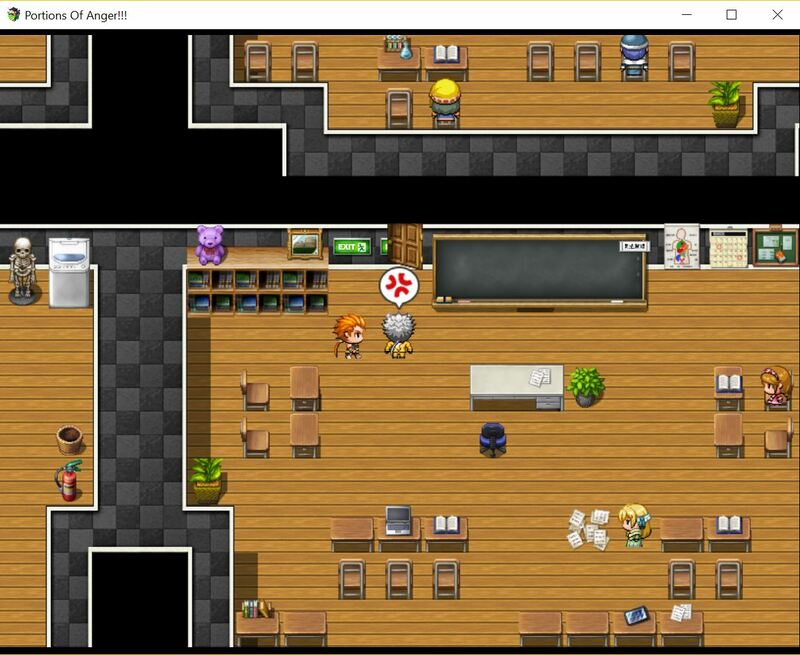 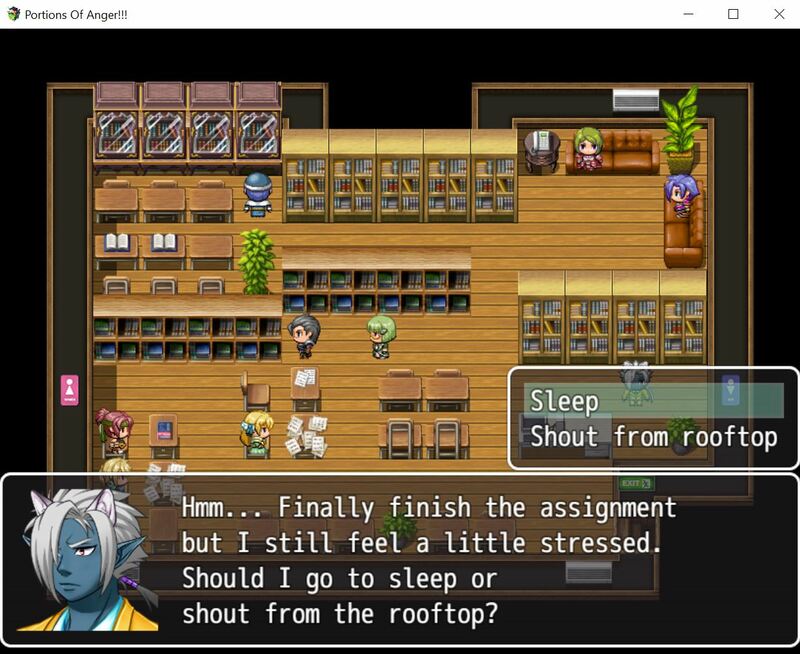 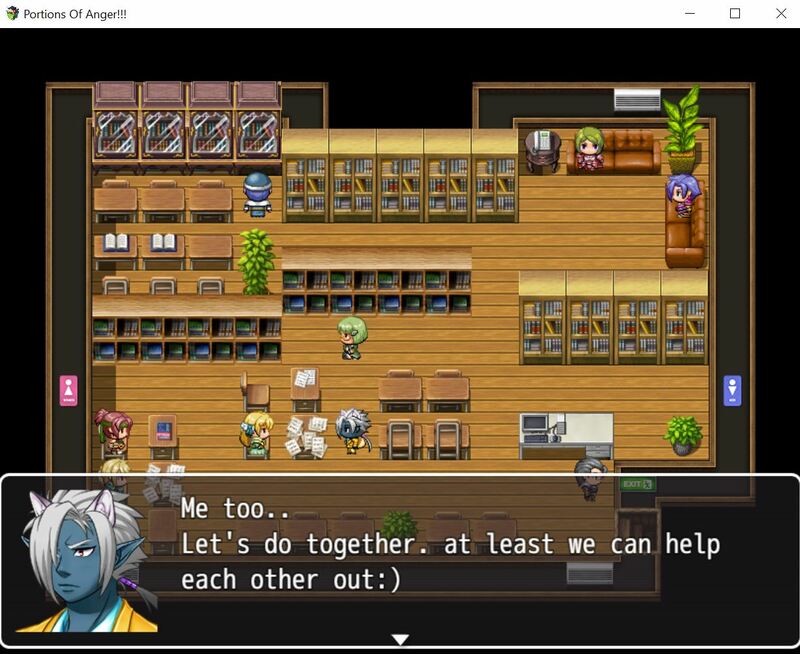 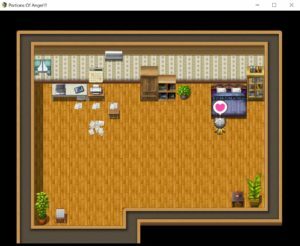 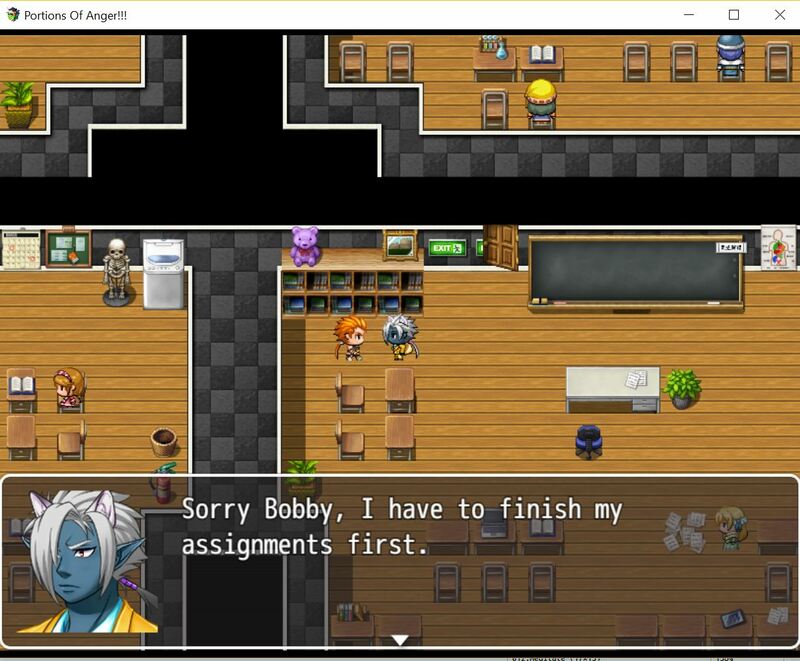 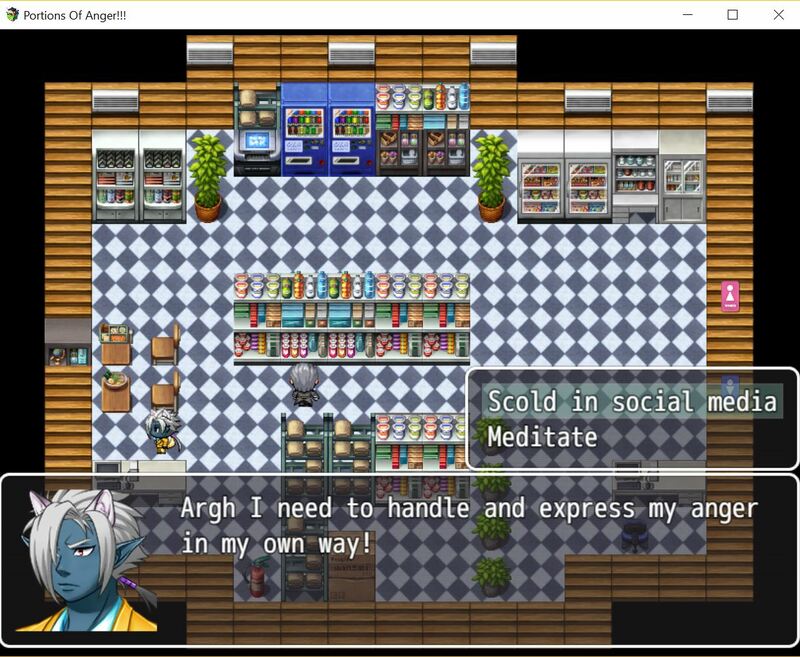 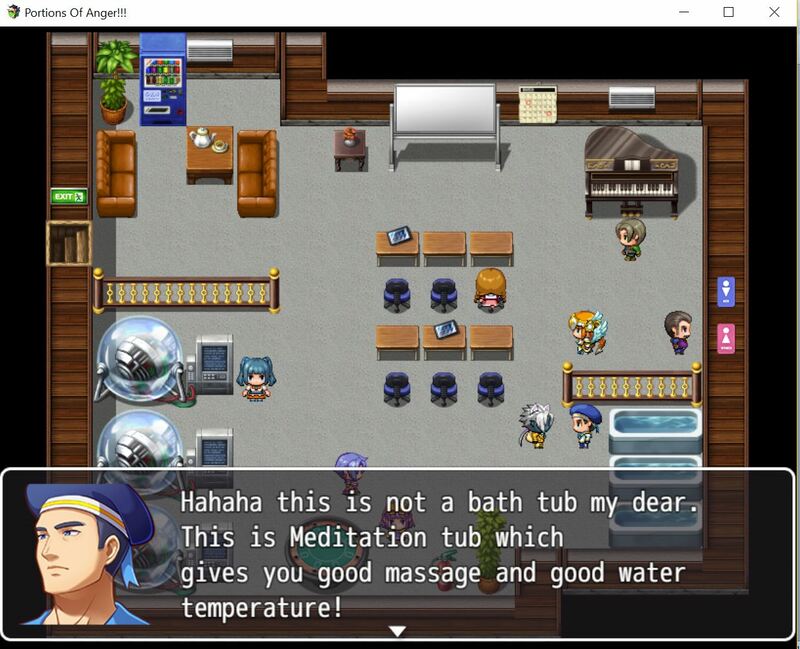 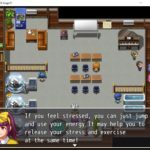 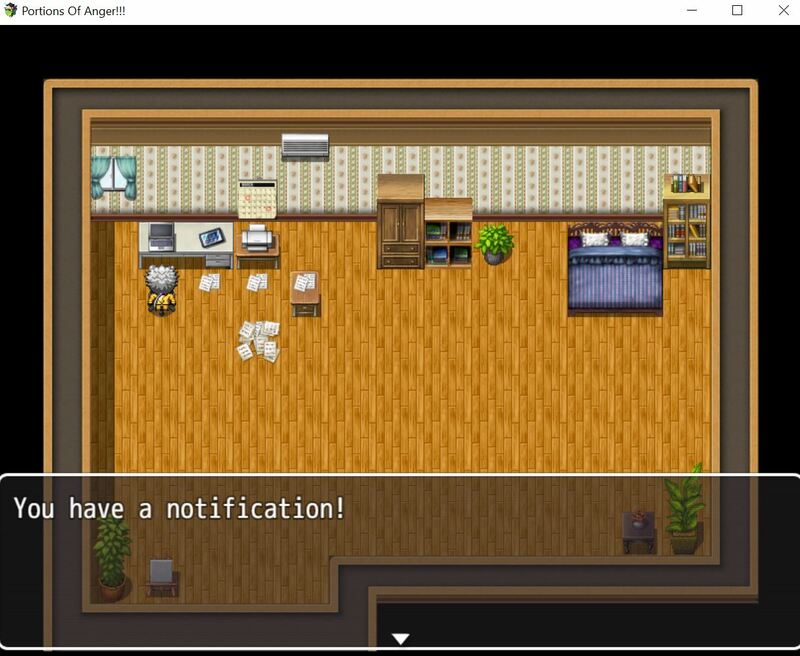 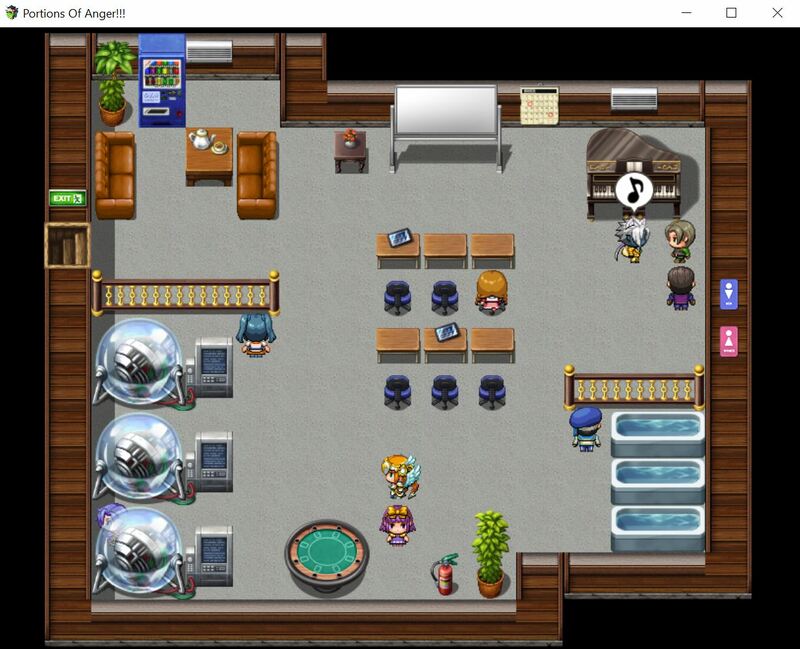 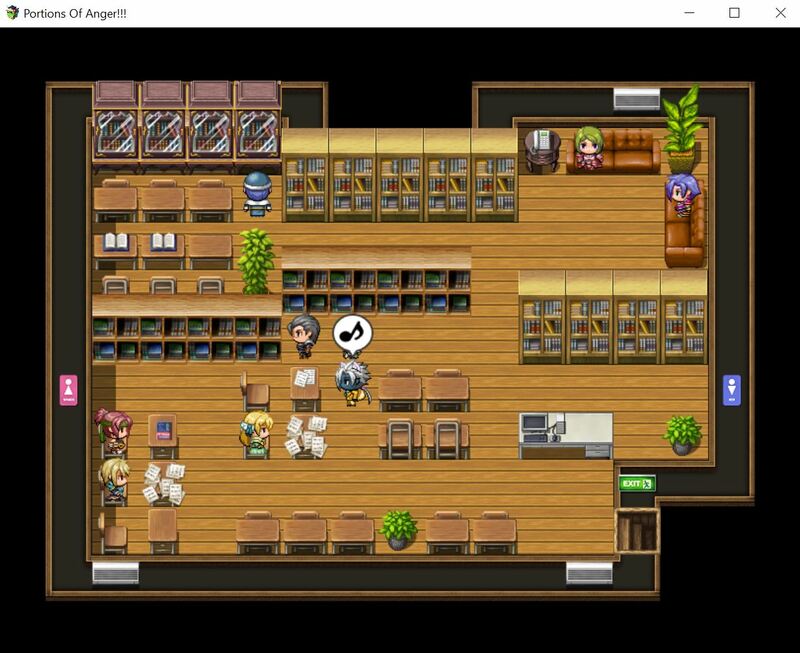 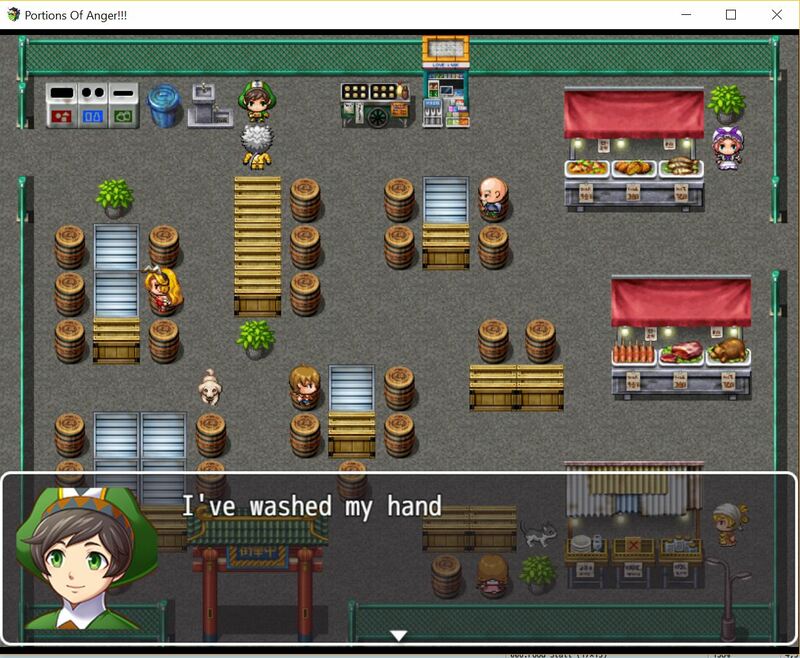 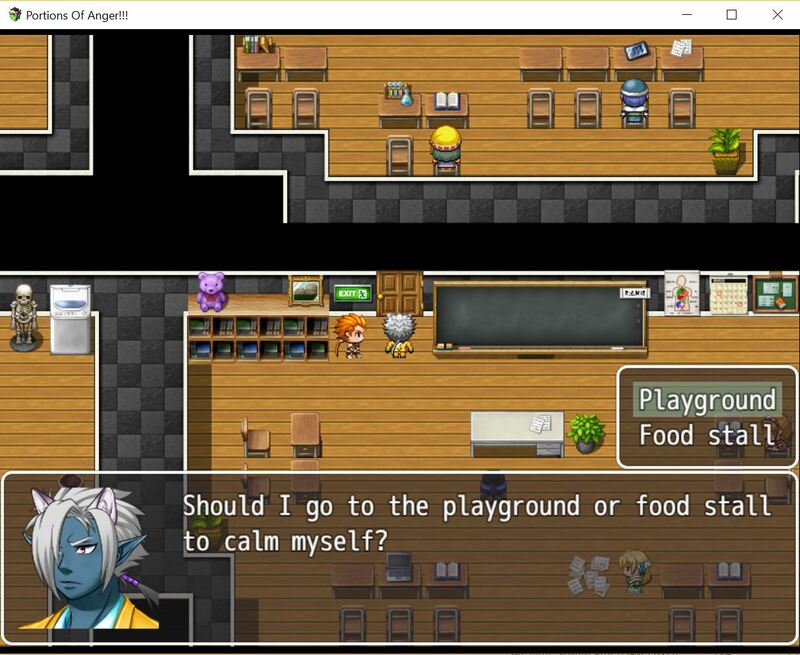 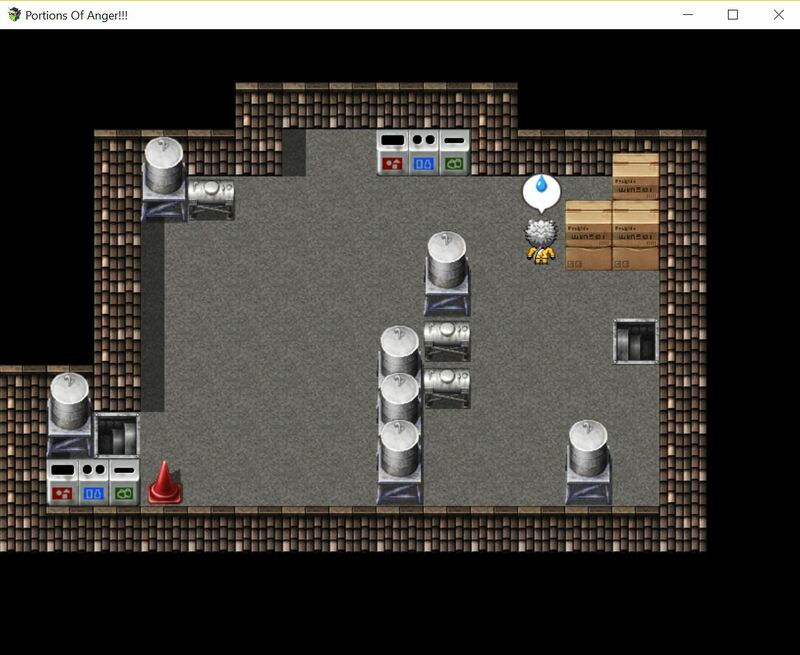 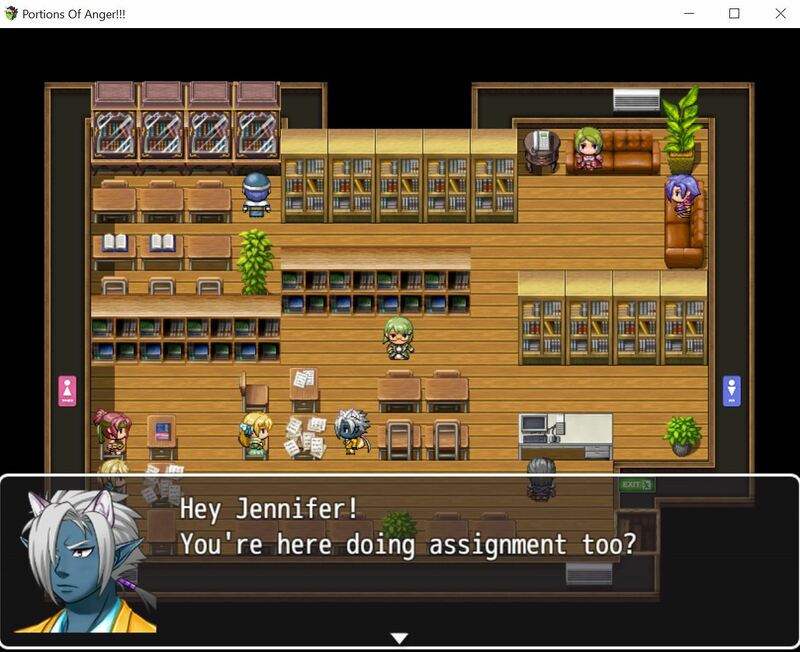 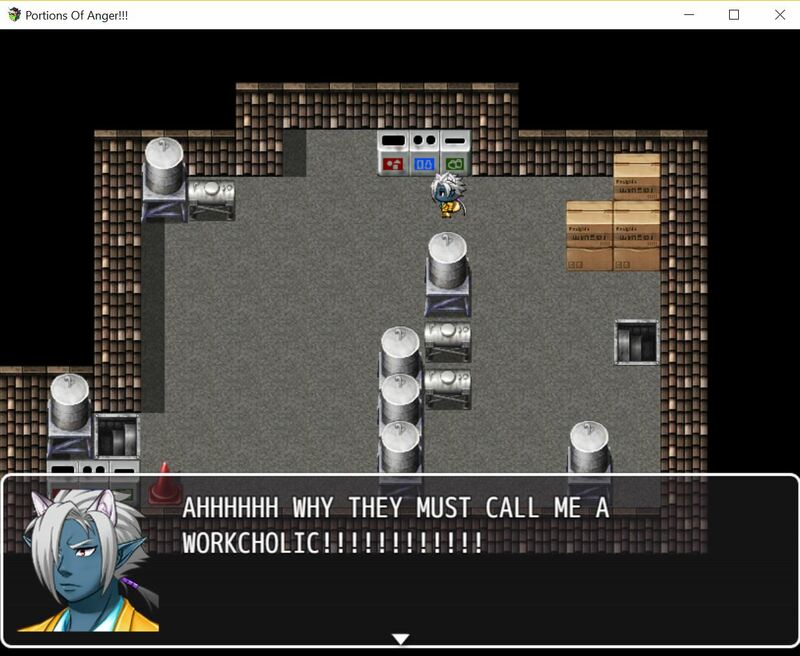 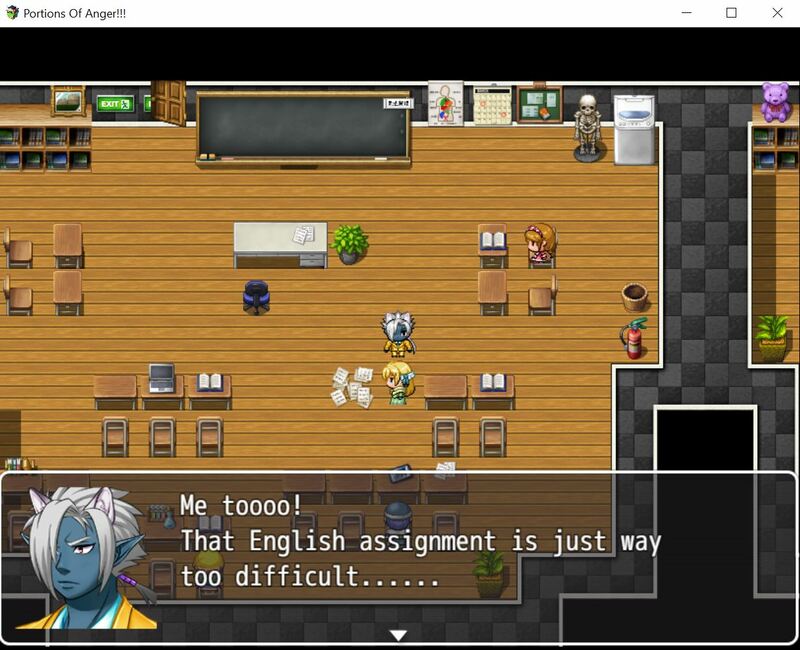 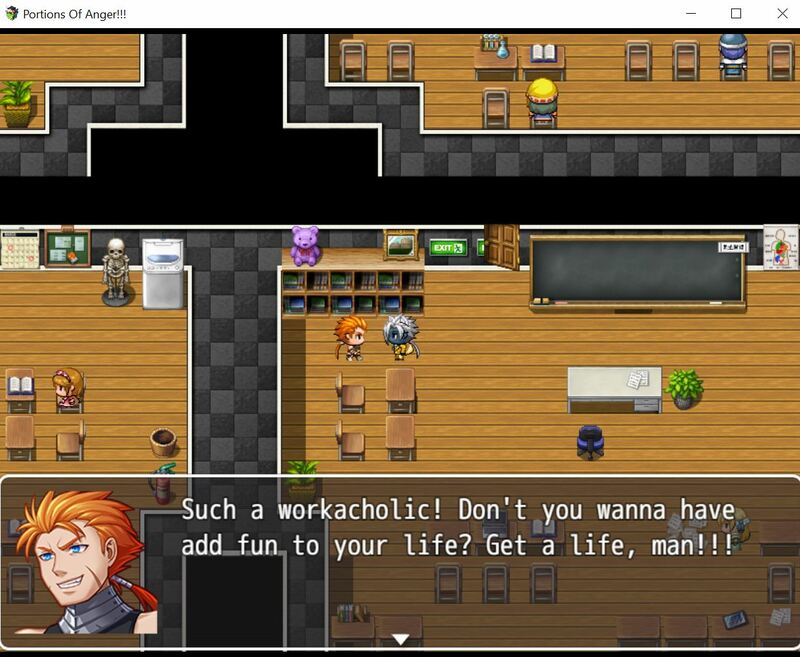 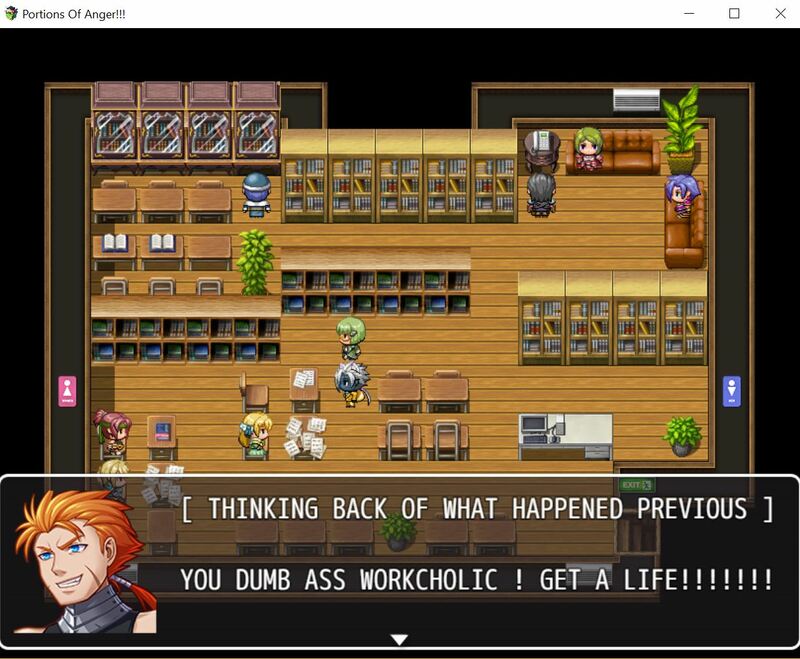 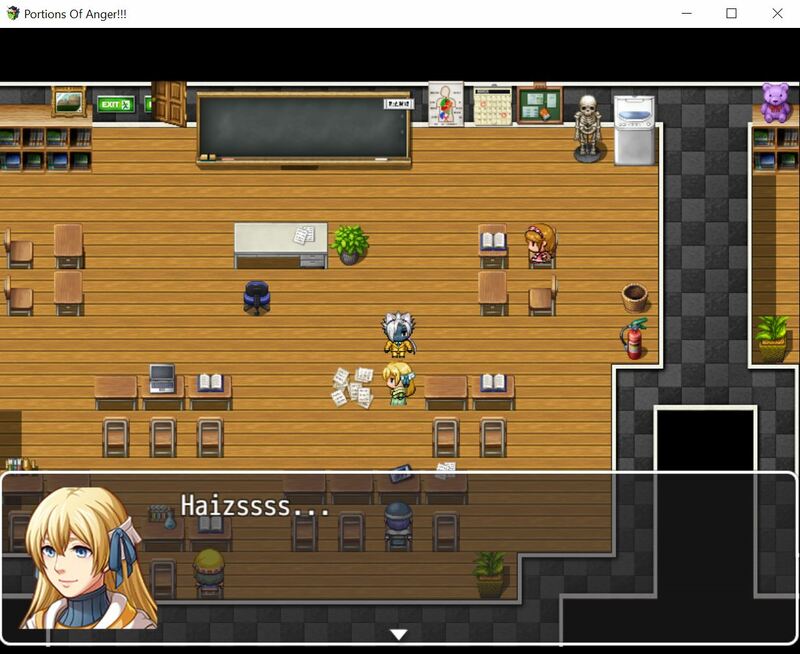 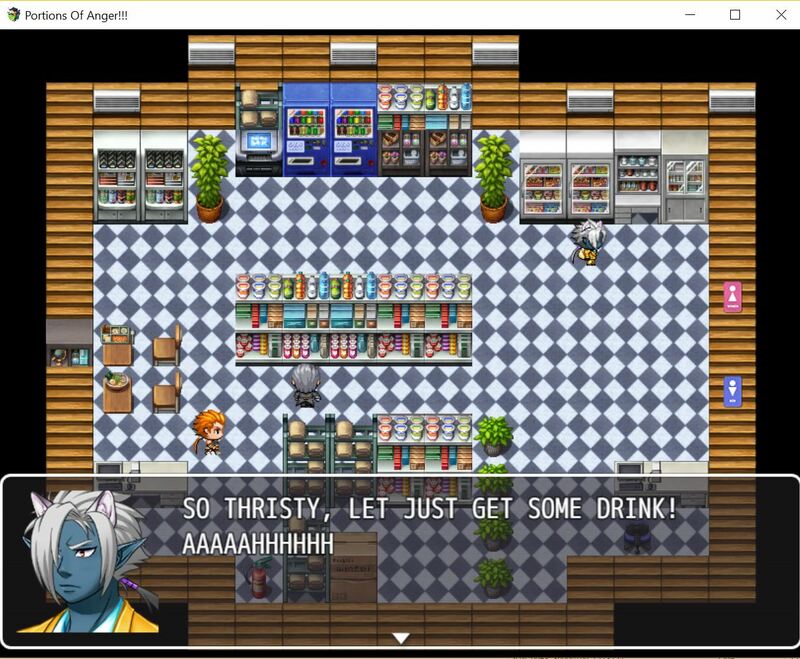 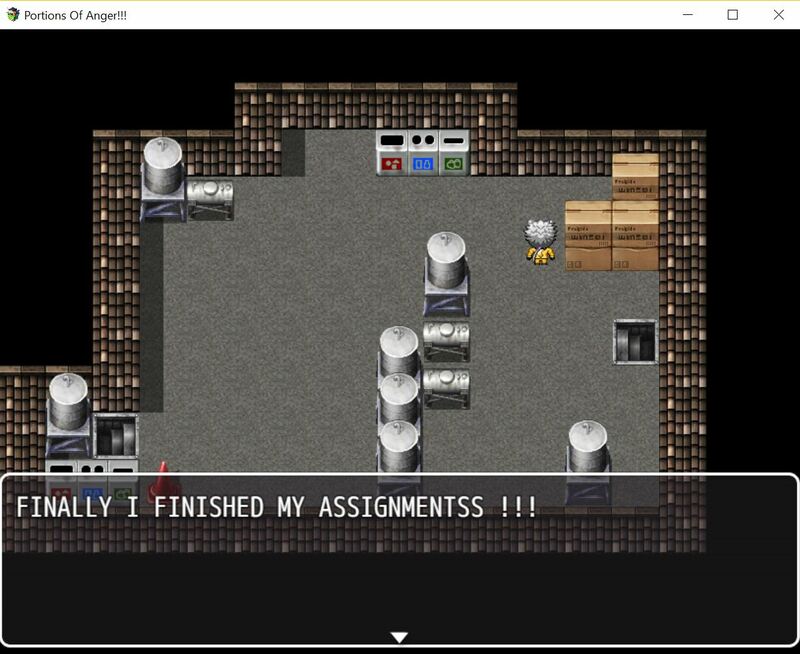 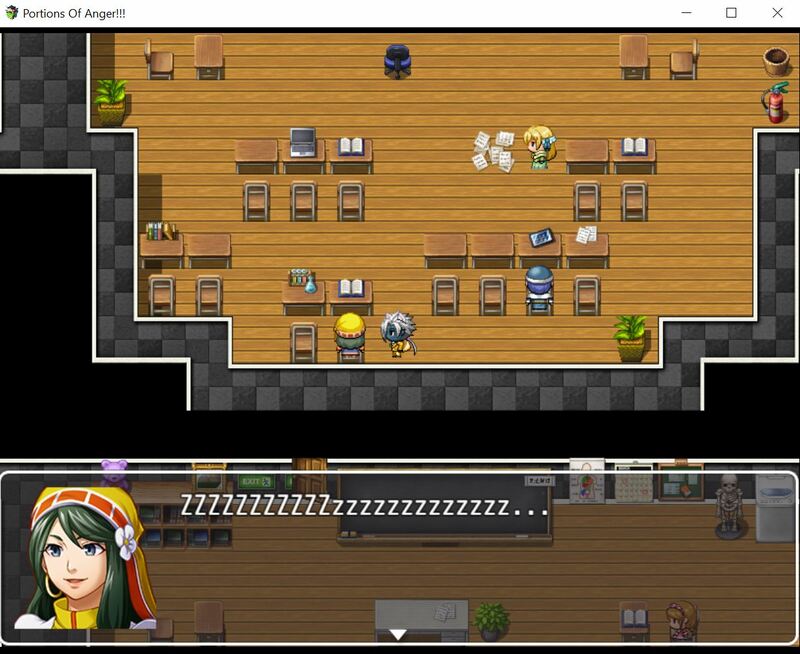 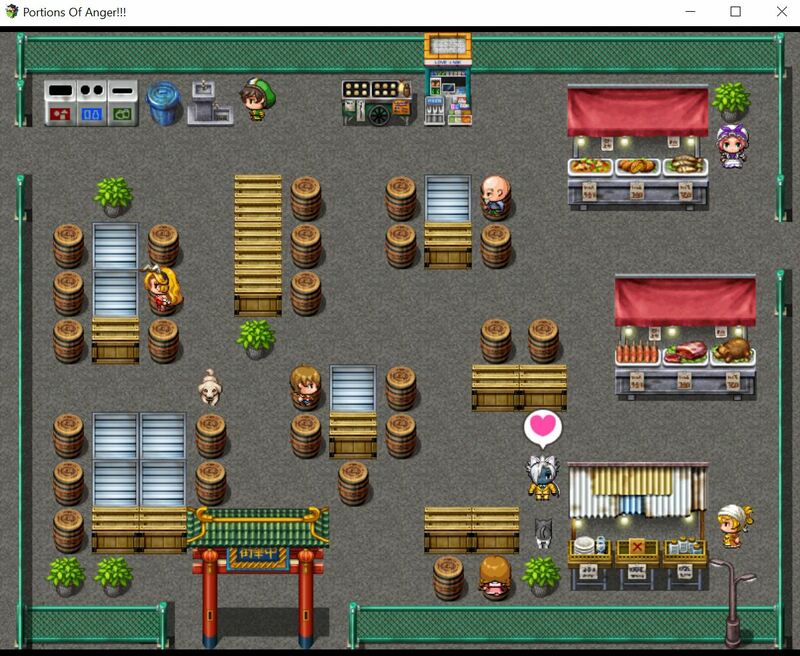 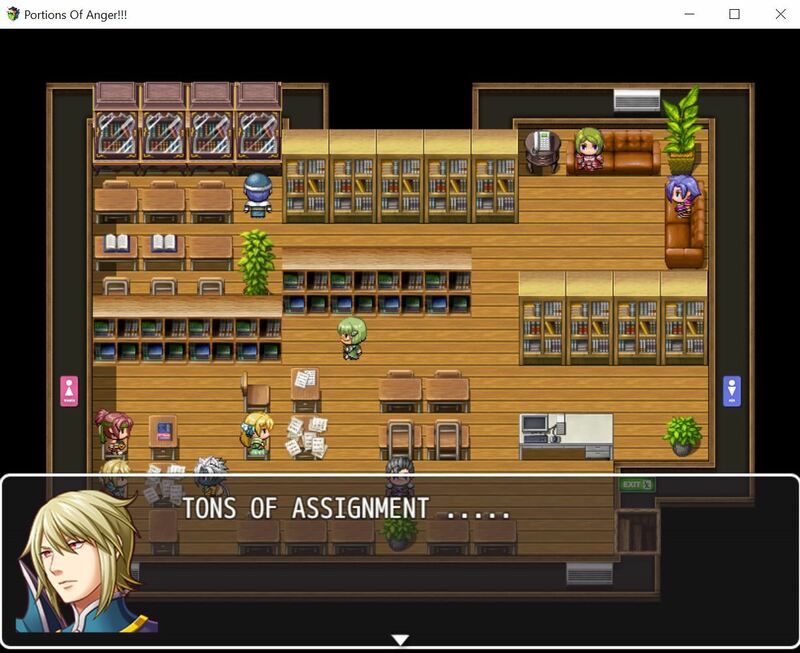 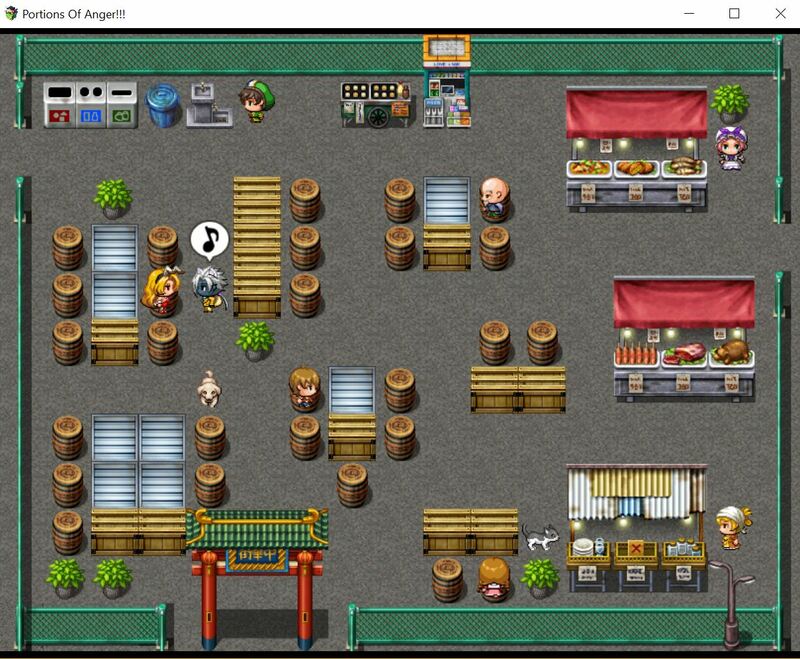 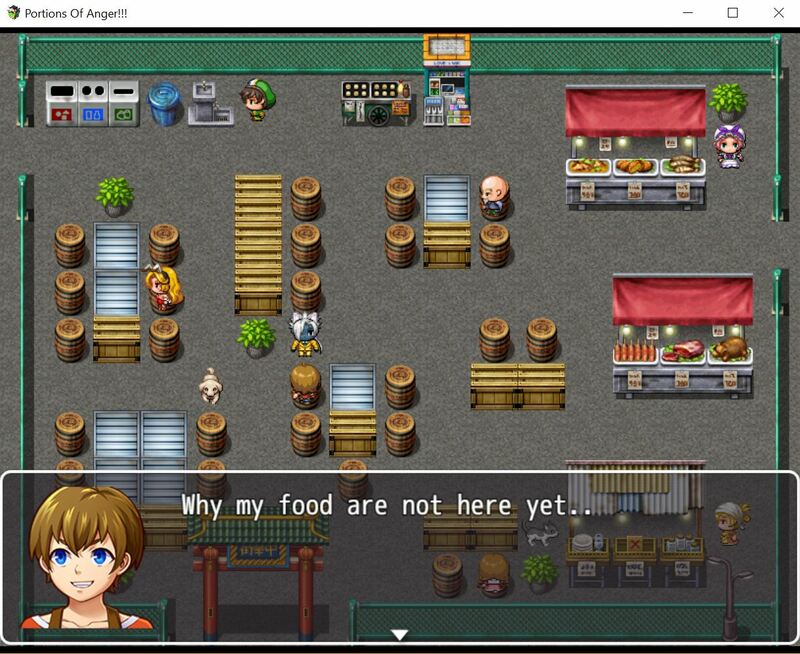 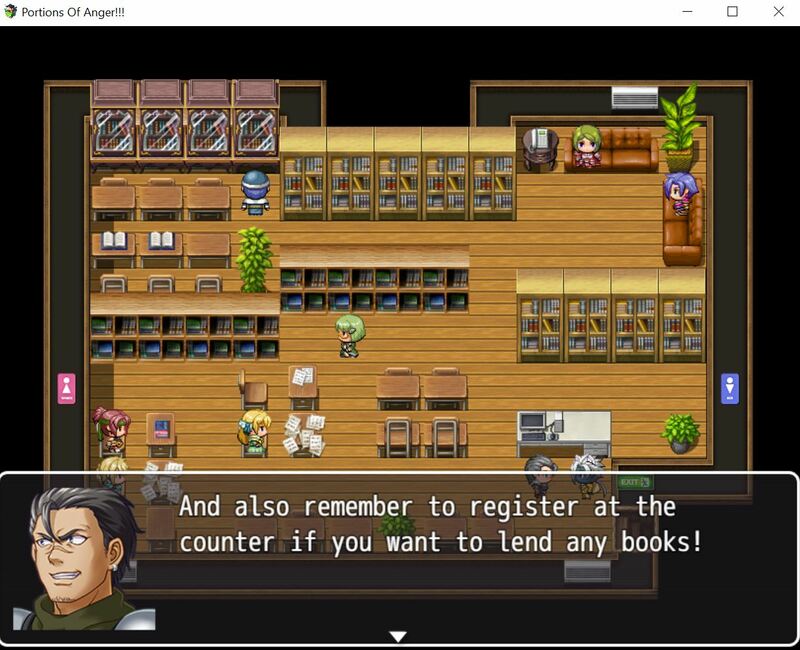 We have chosen to use a game making software called RPG maker mv which is suitable to make games using a storyline. Here are the screenshots for our progress in making the game. 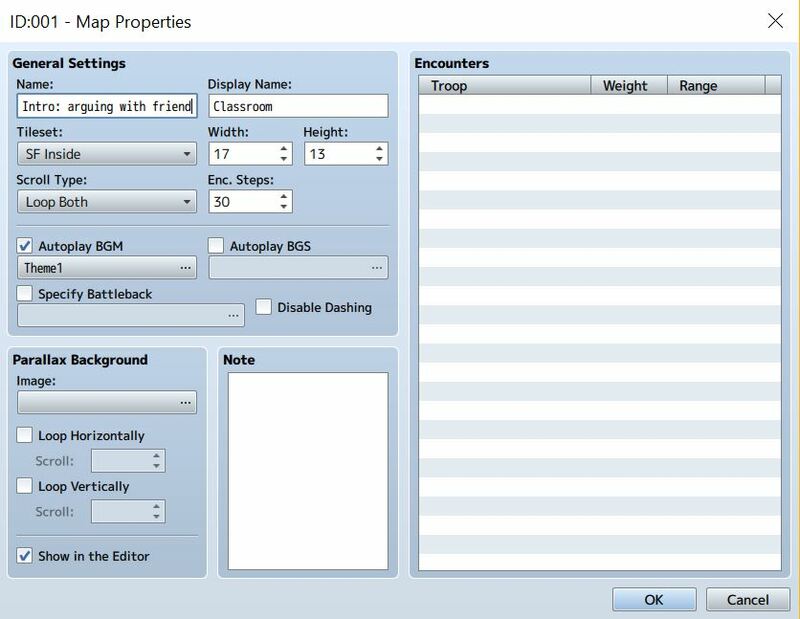 Before sharing how the game scenes look like, we include some main features that we need to create in order to design the game appearance. 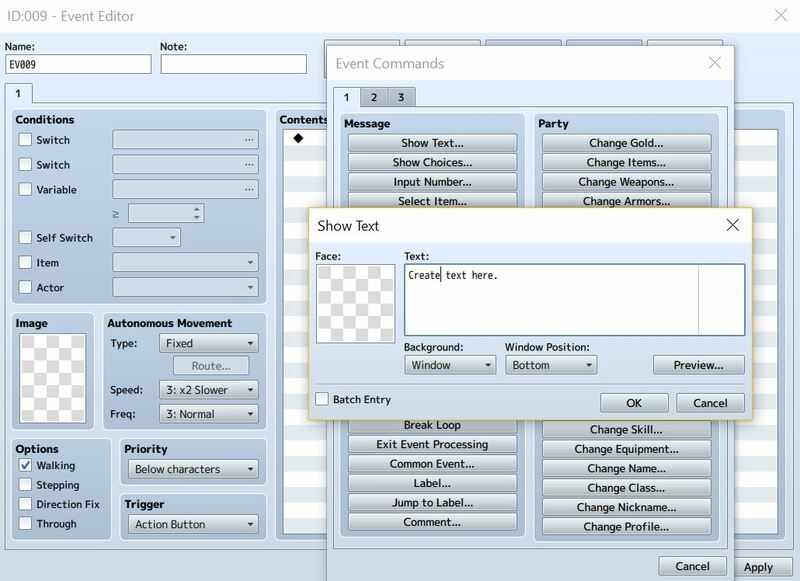 This is the “New Event Page” before setting anything. 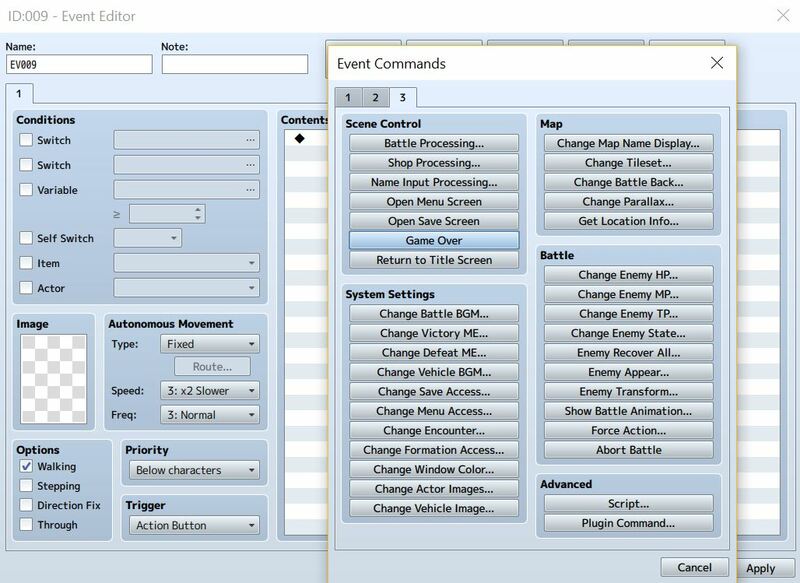 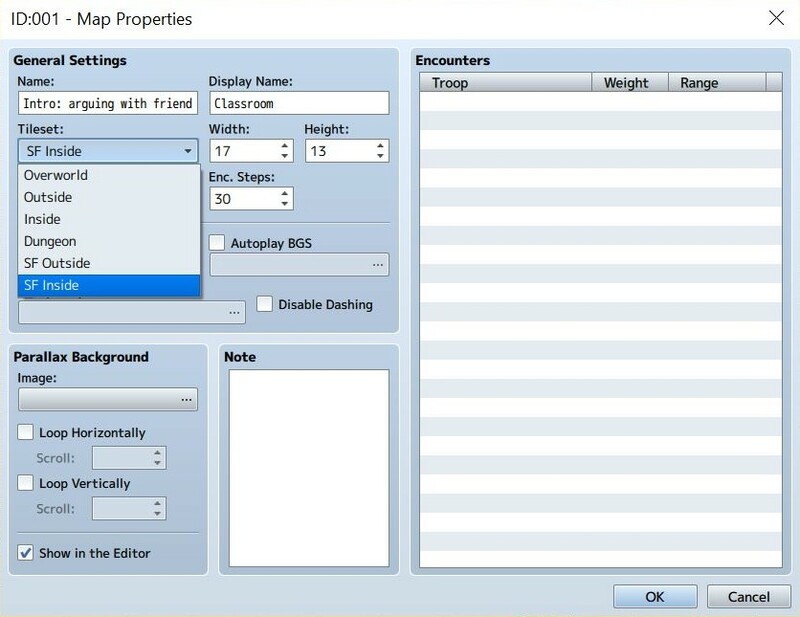 This is the “Edit Page” to create a scene/ map for a type of game scenario. Before setting up the game settings, we need to create a main character for this whole game storyline. 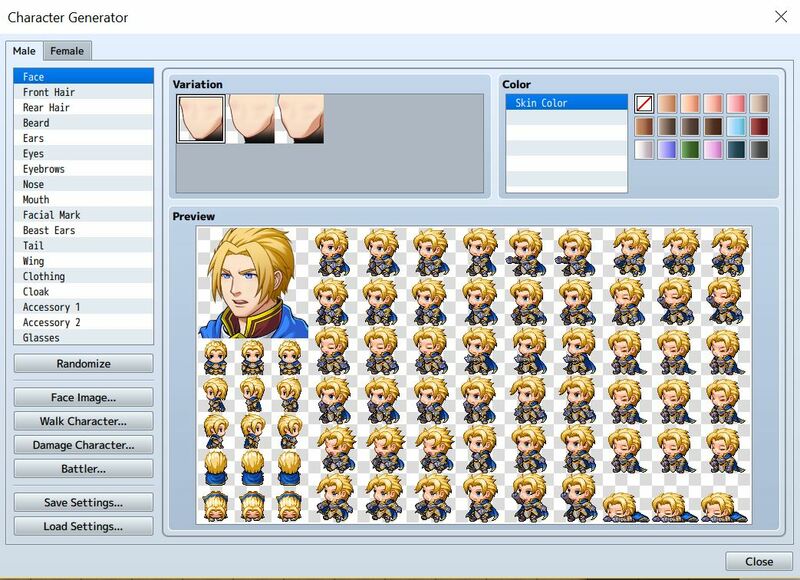 Here is the setting called “character generator” used for this. 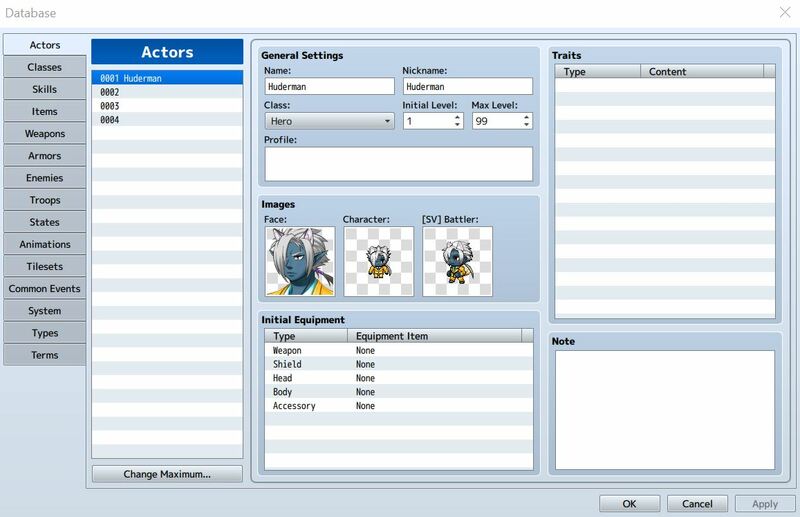 This is the setting where we can set any anything relating to the main character of the game. 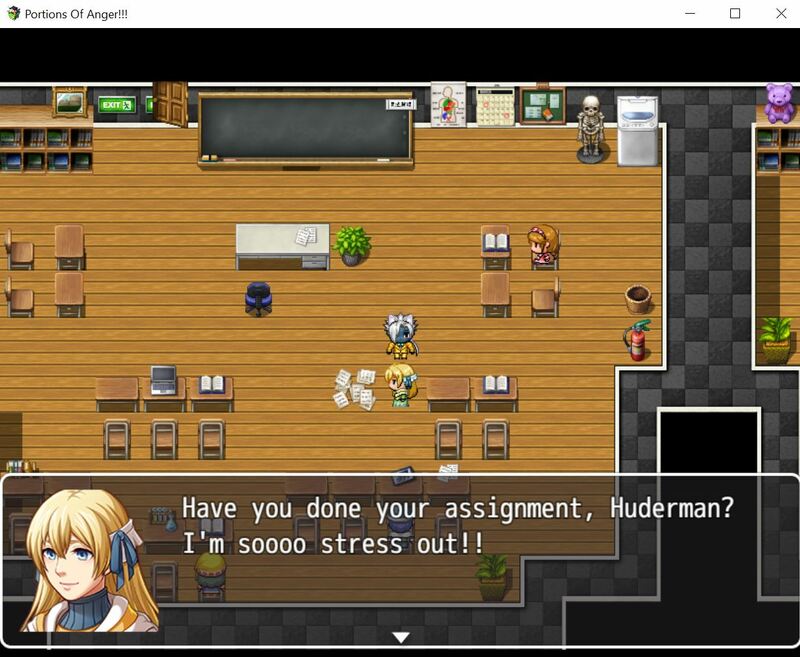 In this case, our main character is Huderman. 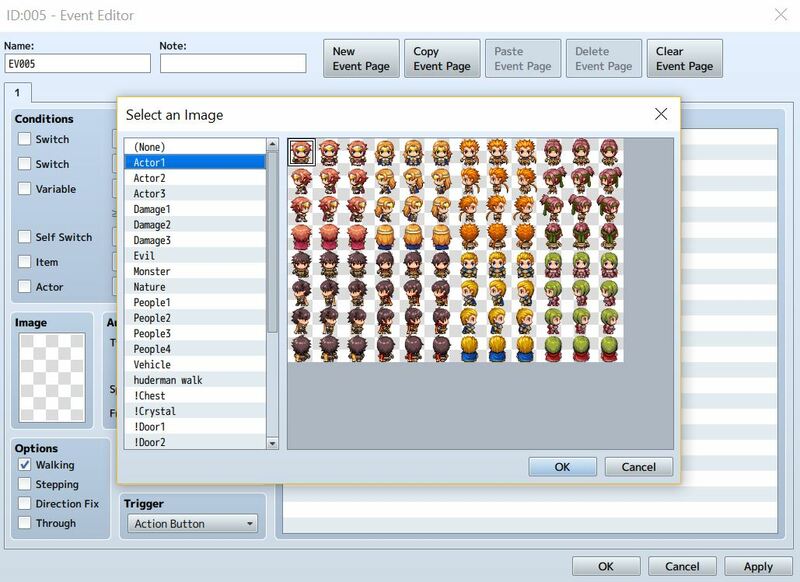 Here is where we can create other characters in the game from the different options below. 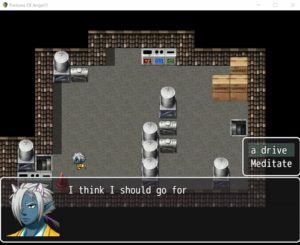 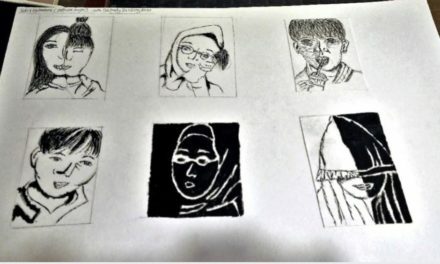 We can choose which direction of the character to face. 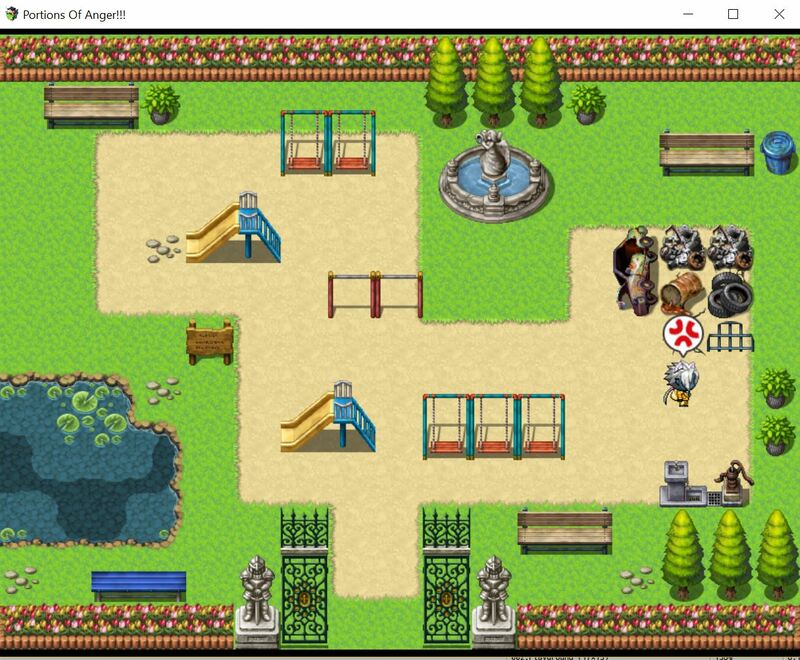 The tileset mentioned above previously is created in this setting. 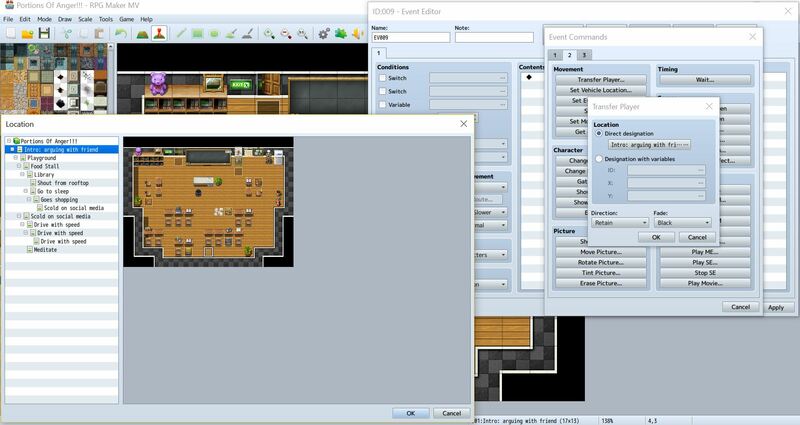 Every tileset gives different components to add to the game scenes either outdoor or indoor. Here is where we set the BGM (background music) for each scene in the game. 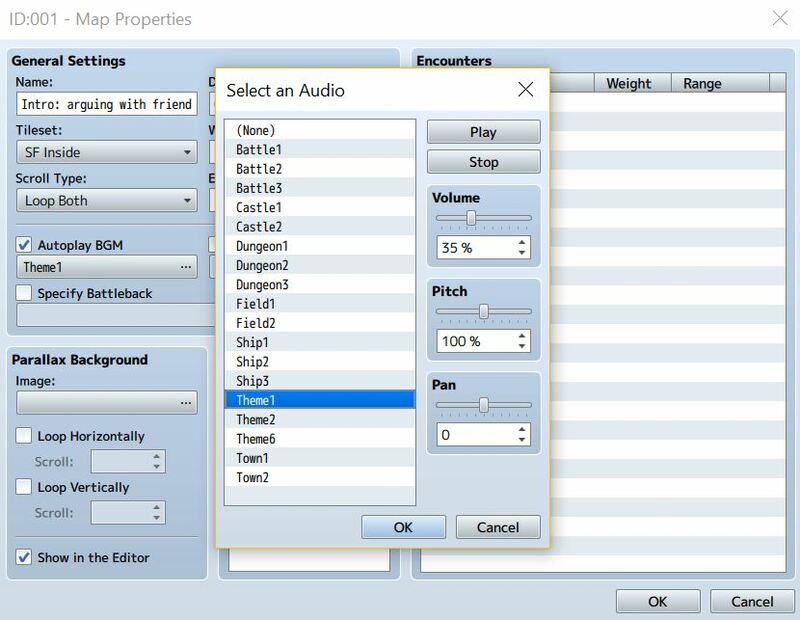 We can adjust the volume, pitch and pan in order for the music to fit into the type of scene. This is an example of how the conversation between the main character and another character is being set. 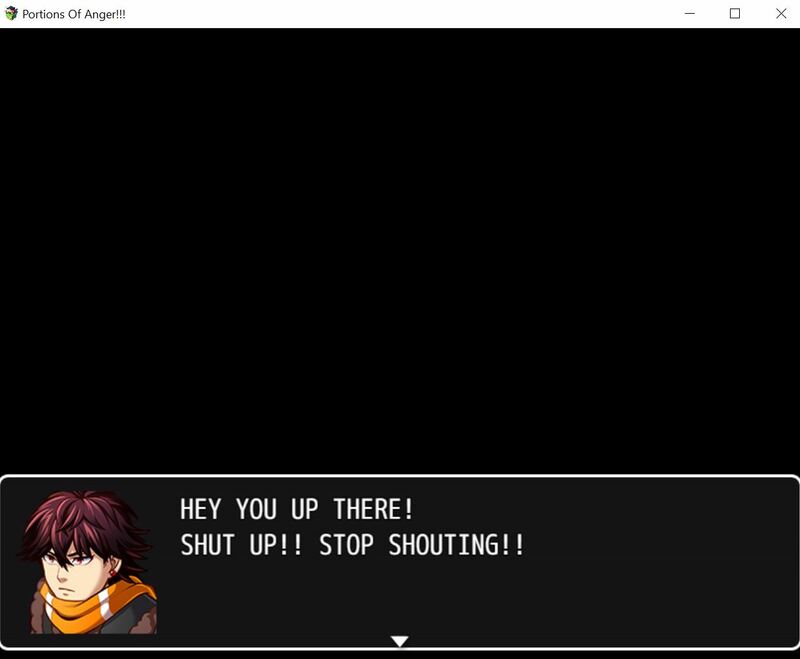 This is a clear format to show the dialogues and expressions. Here is where we added expressions to the characters in the game. We used a character tool called ” show balloon icon”. There are many options to choose which expression is suitable. 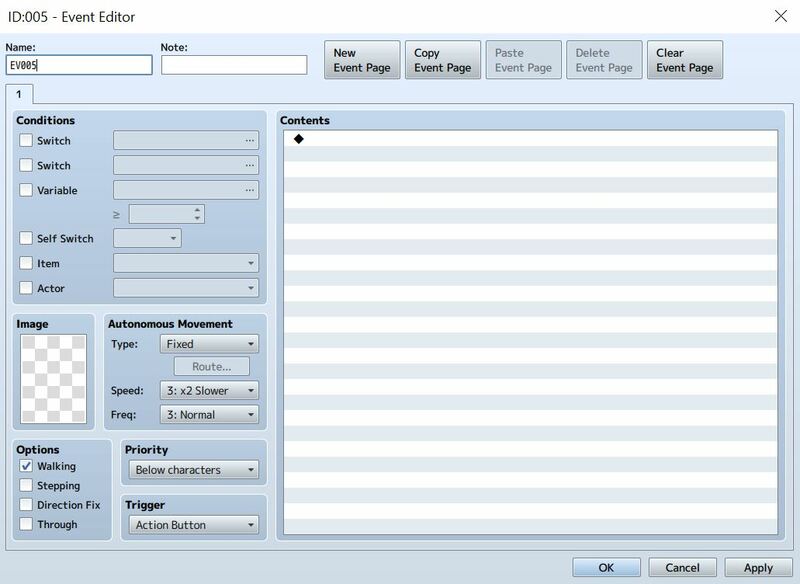 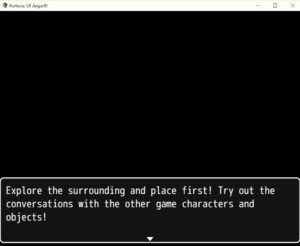 Here is where we can set any dialogues between characters using the first event column setting. 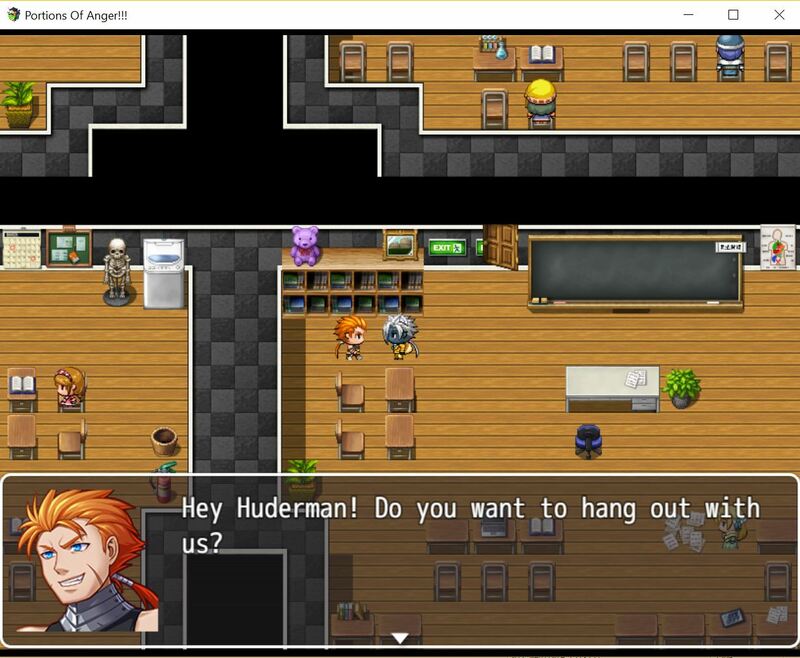 The second column is where we can transfer the main character to a different scene in the game. 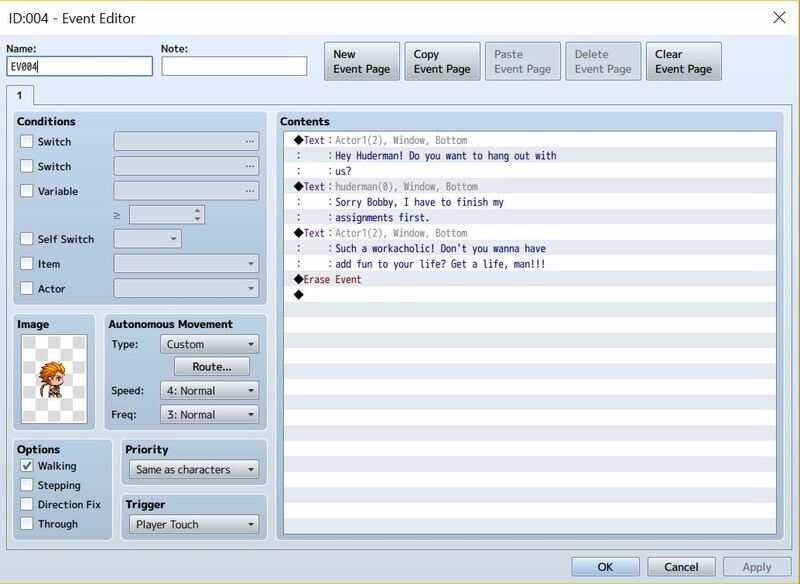 And the third column, we used the “game over” tool to let the player know that he or she lost the game. 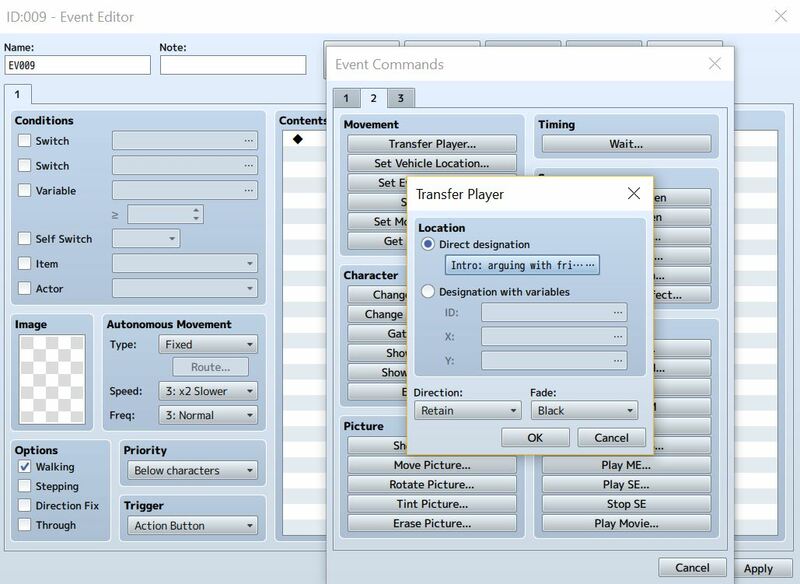 This is where we create a setting that could transfer the character to the choice of scene where the player has chosen. 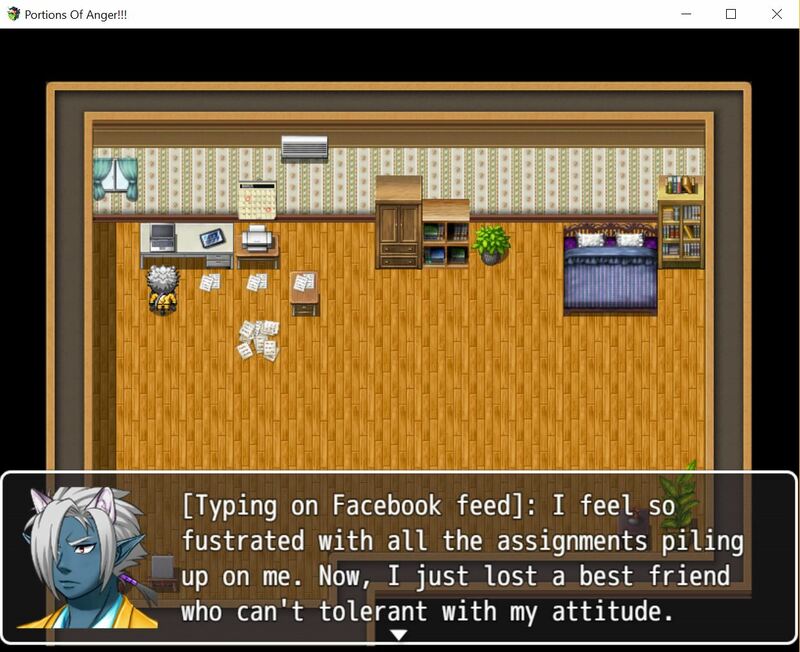 It is also found in the second column of the event page setting. 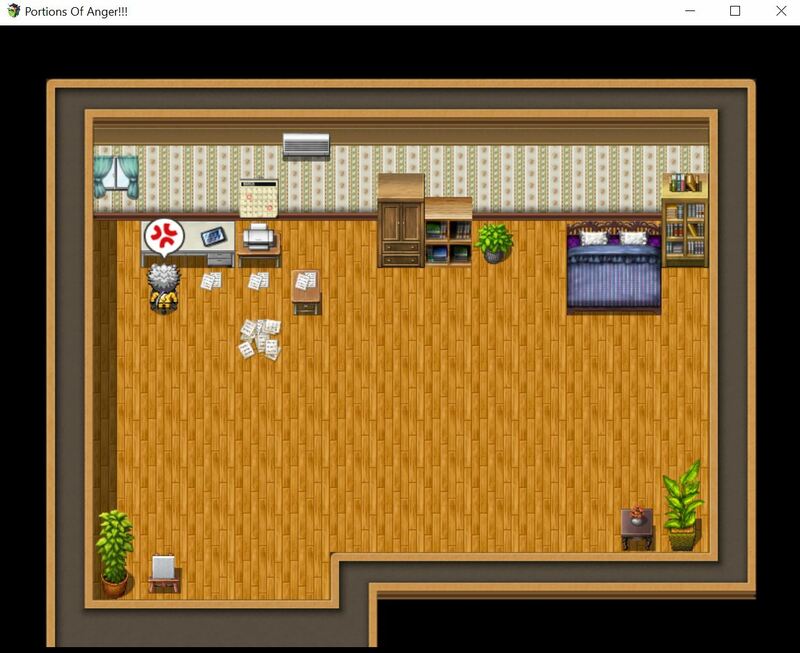 And here we have taken screenshots of each scene we have design to create storylines that will lead to either a good or a bad ending depending on the character’s choice. 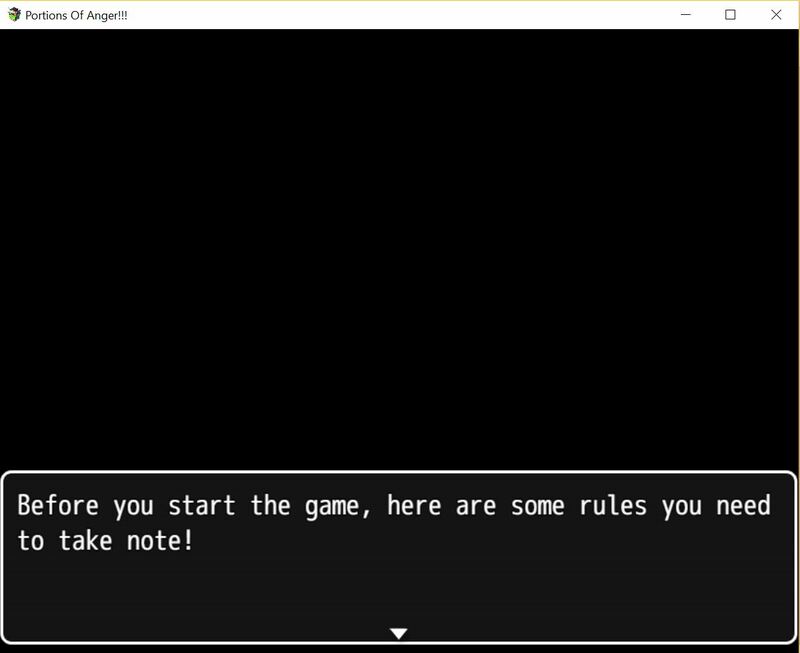 Here is the game starting page. 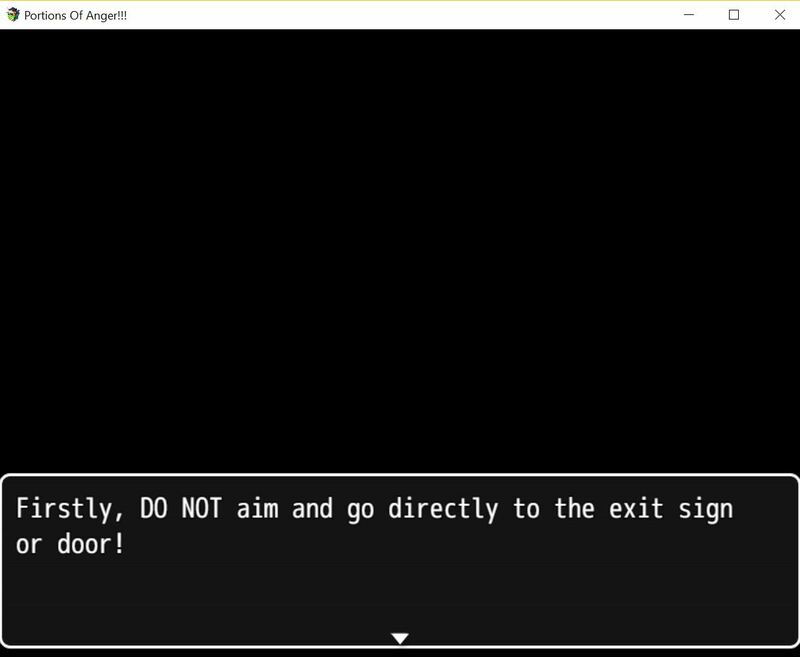 But before the start of the game, we have include some instructions for the player to follow. 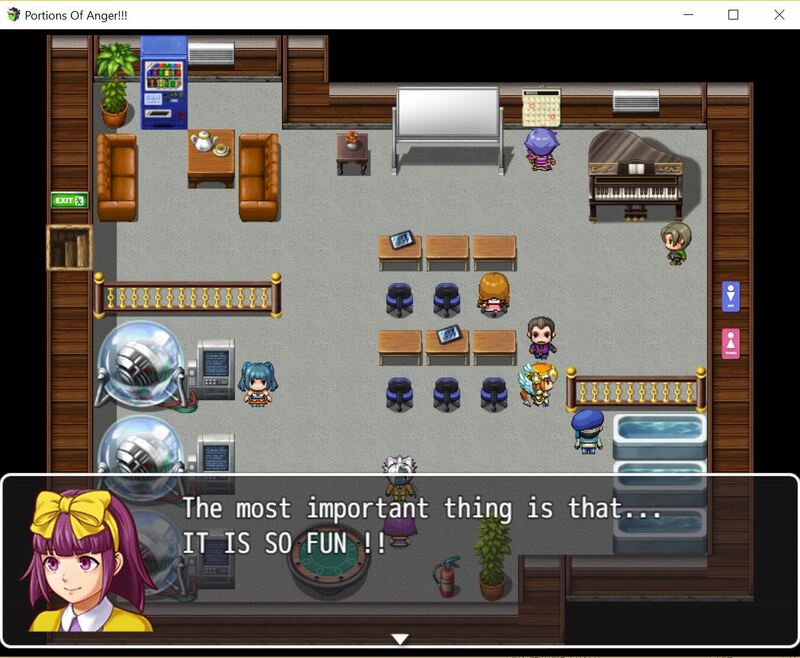 Screenshots for the introduction scene to portray the main storyline for this entire game objective. The food stall scene will only lead to library. 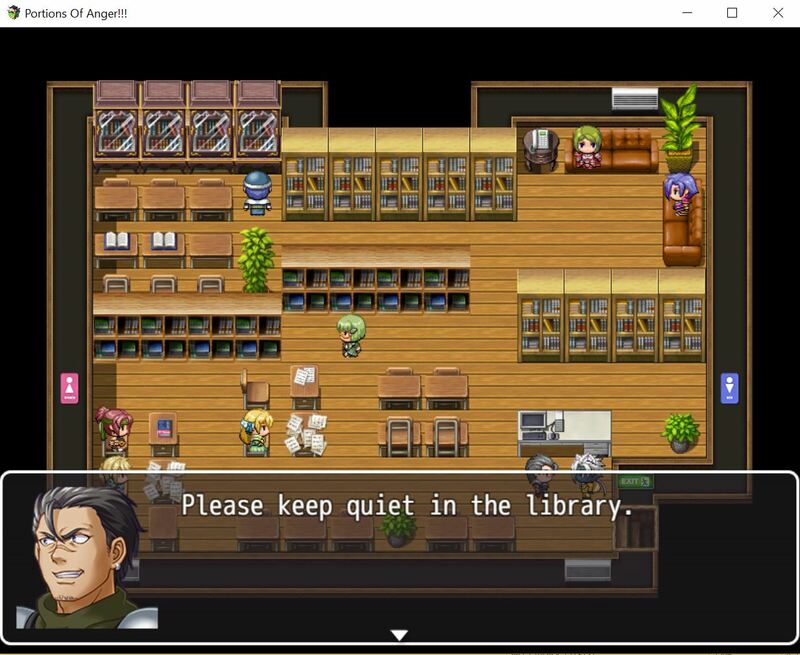 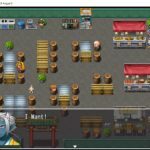 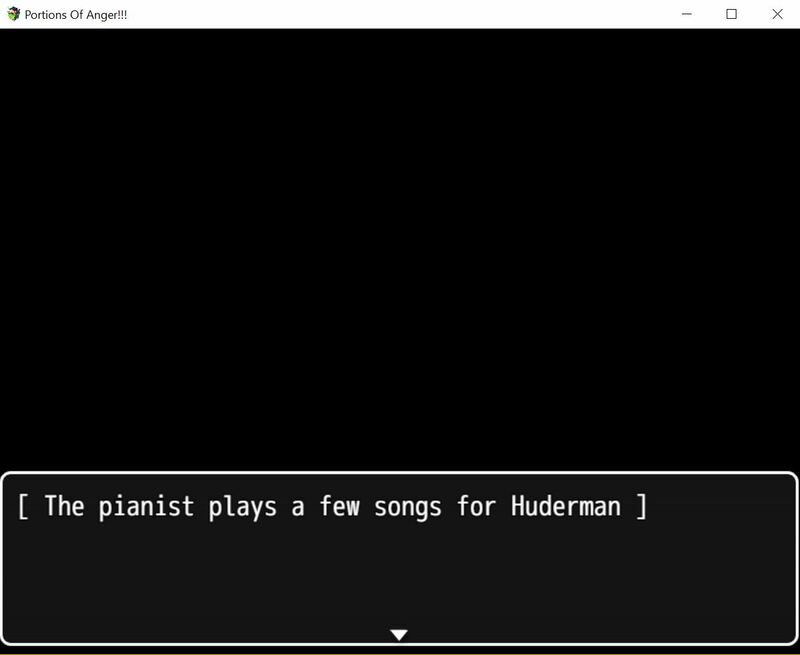 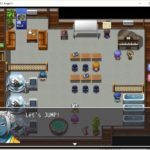 It will be automatically transfer the player to the library scene. 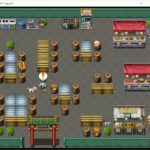 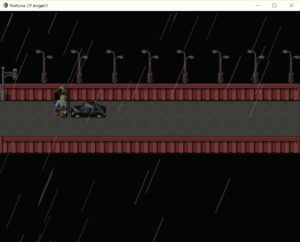 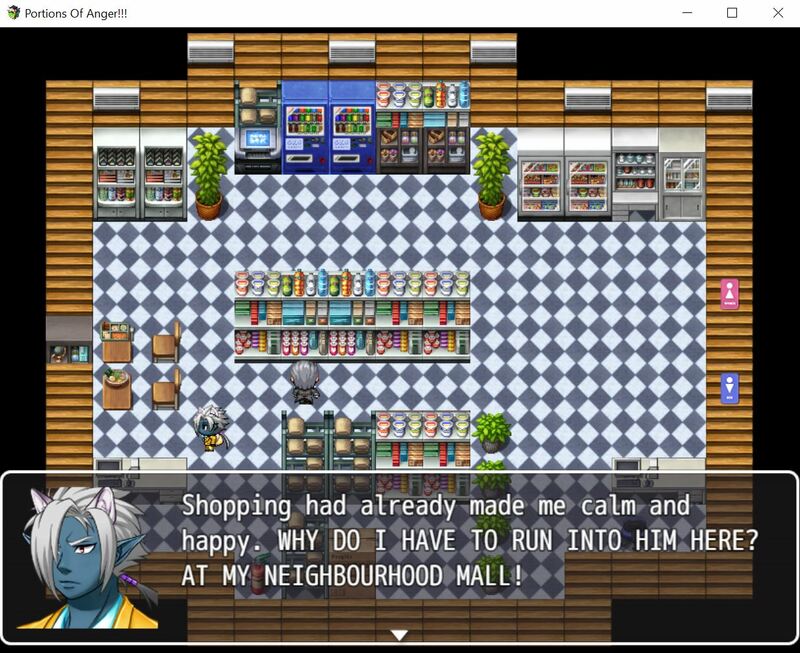 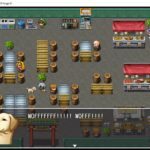 The sleeping scene will go to the shopping mall scene immediately as it is set to be automatically transfer the player there. This is the last scene for the good ending, meditation centre scene. 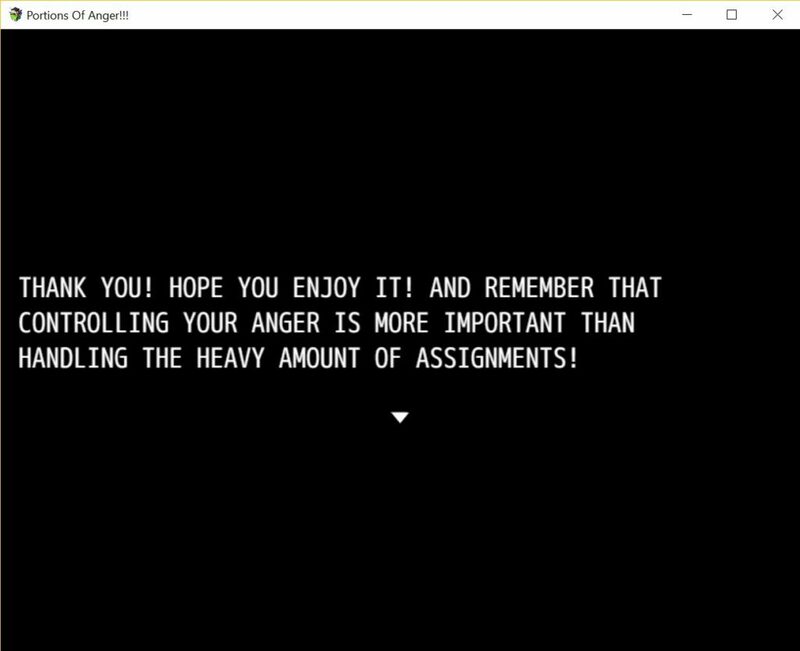 This shows that meditation is the strongest way to control your anger. Having inner peace in yourself calms away your anger inside of you. 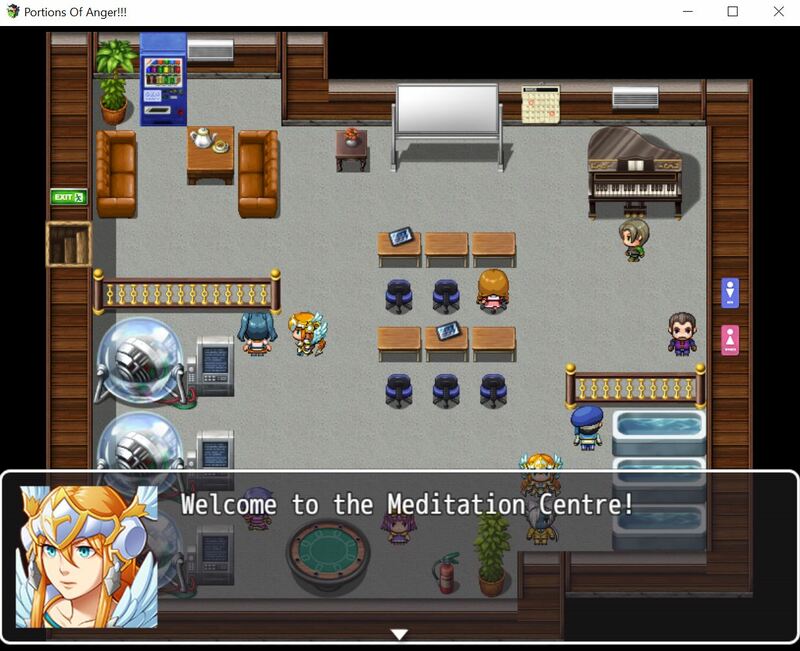 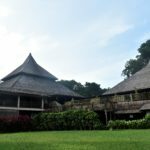 But in this centre, there are other ways to find peace by doing other calming activities. 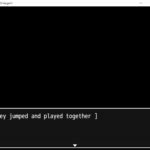 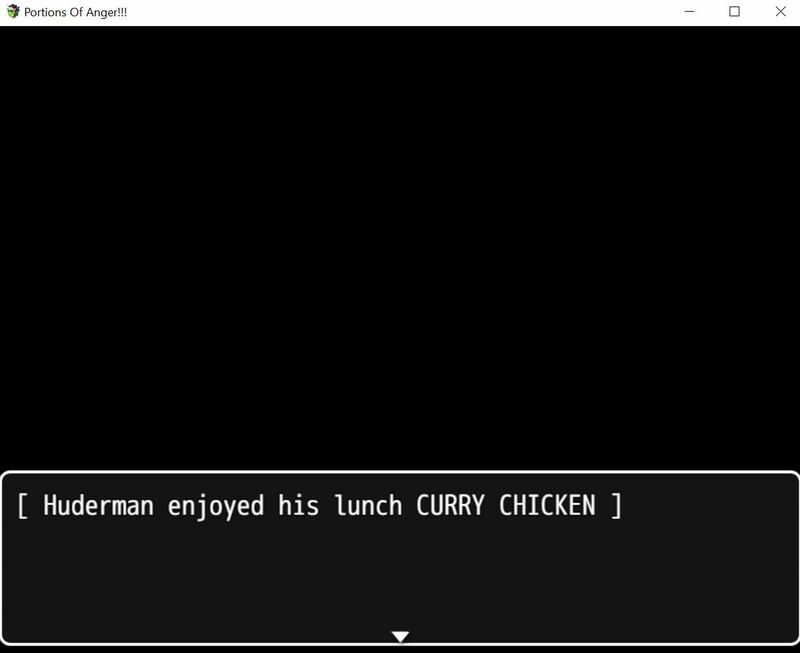 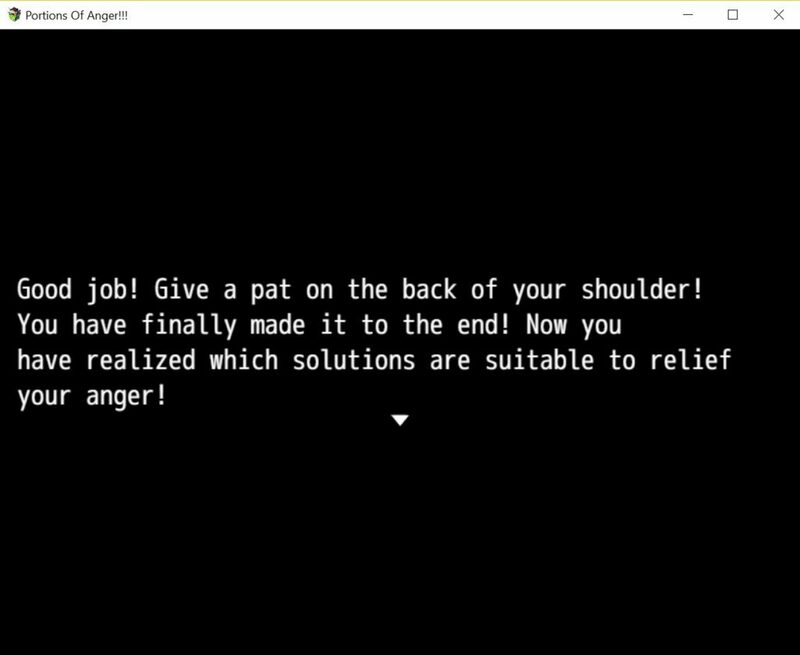 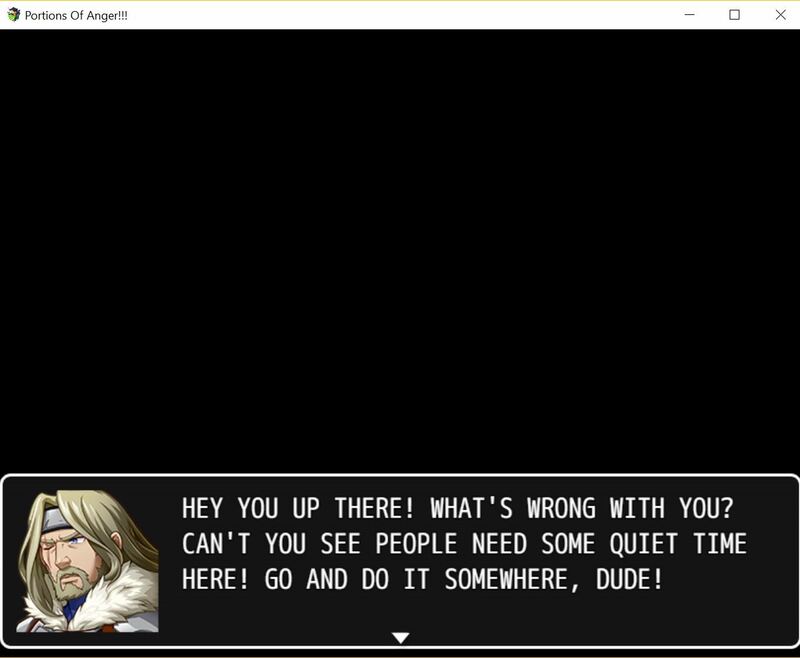 The good ending above will end with a message to the player. 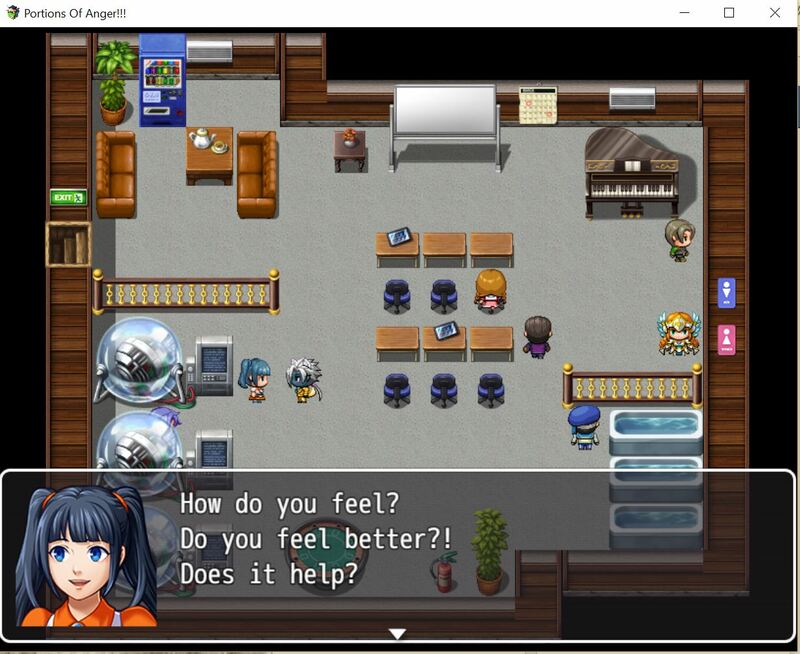 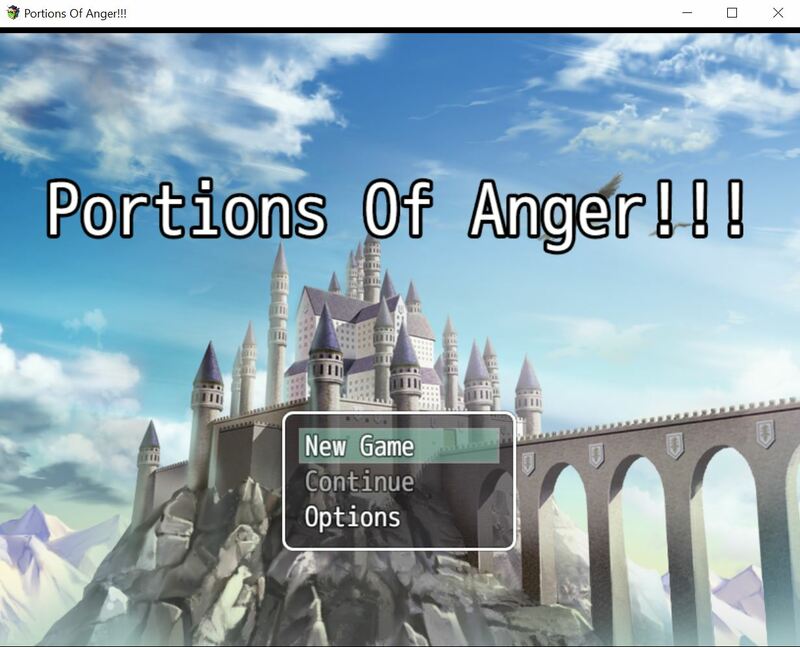 It gives the player the knowledge on which route is better for people to relieve their anger. 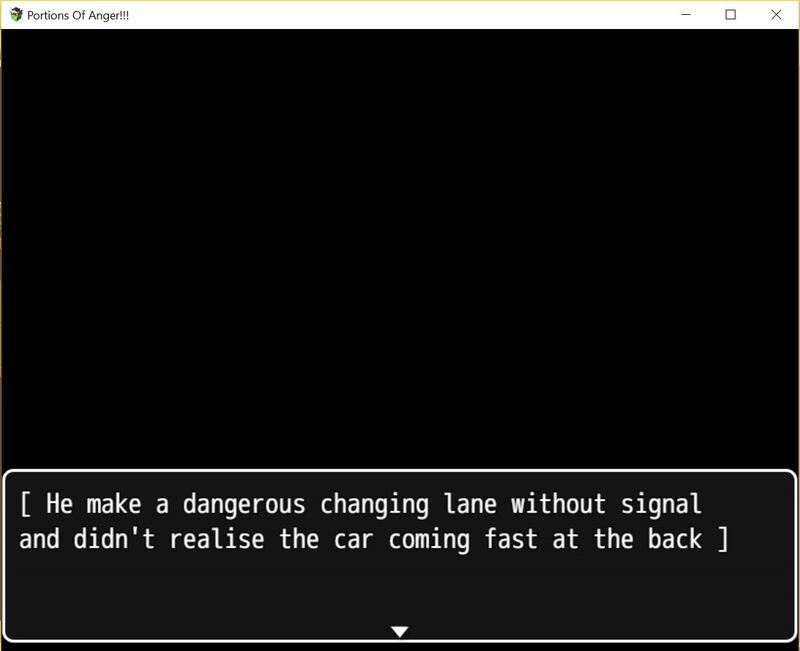 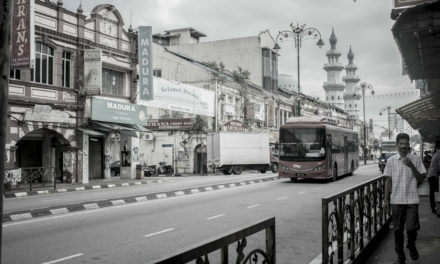 This is the last scene for a bad ending, driving with speed on the road. 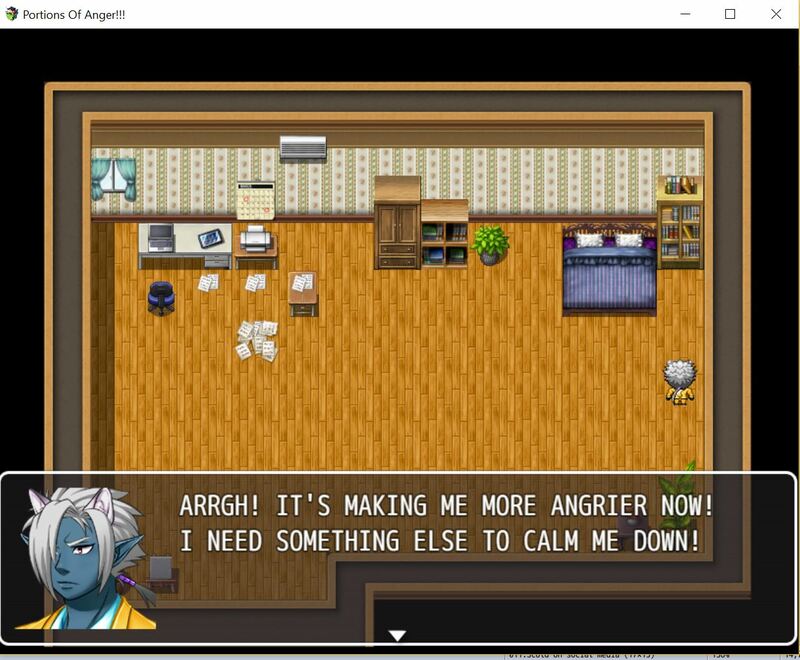 This means that going for a drive is not a good way to relieve your anger. 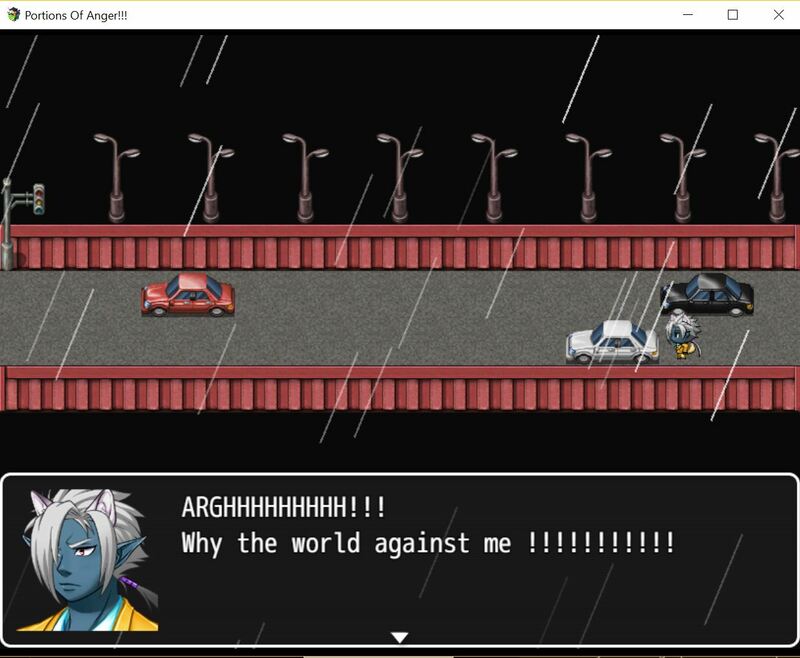 Instead it makes it worse! 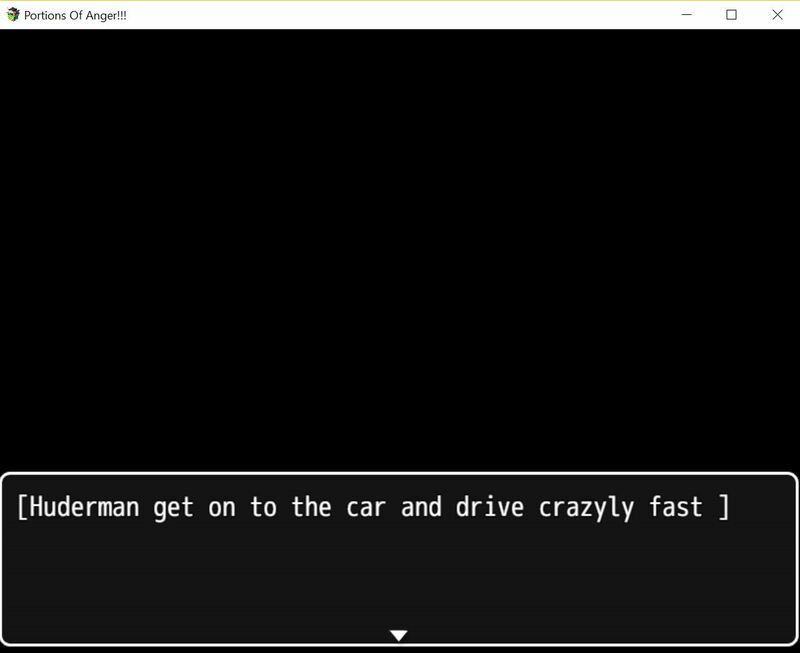 It may cause you lose your anger and driving speed at the same time. 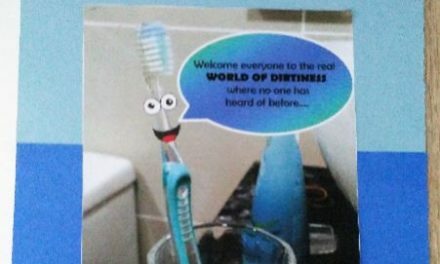 It will lead to a greater problem like an accident. 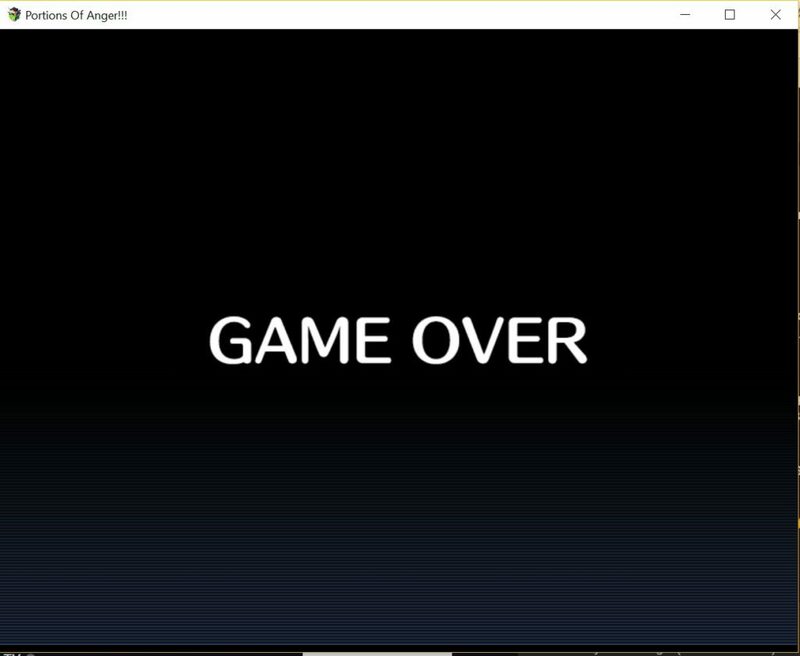 The bad ending will simply lead to a “game over” for the player. 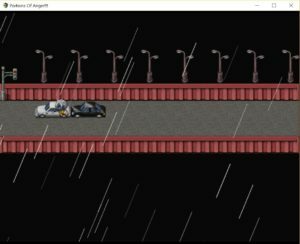 The “game over” has a sad funeral background music to enhance the accident caused by Huderman giving it a feeling of a bad ending. And finally, we are done with our interactive game for our Contextual Studies final project! 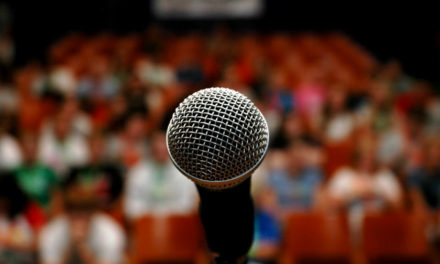 See the next blog post for my reflection!